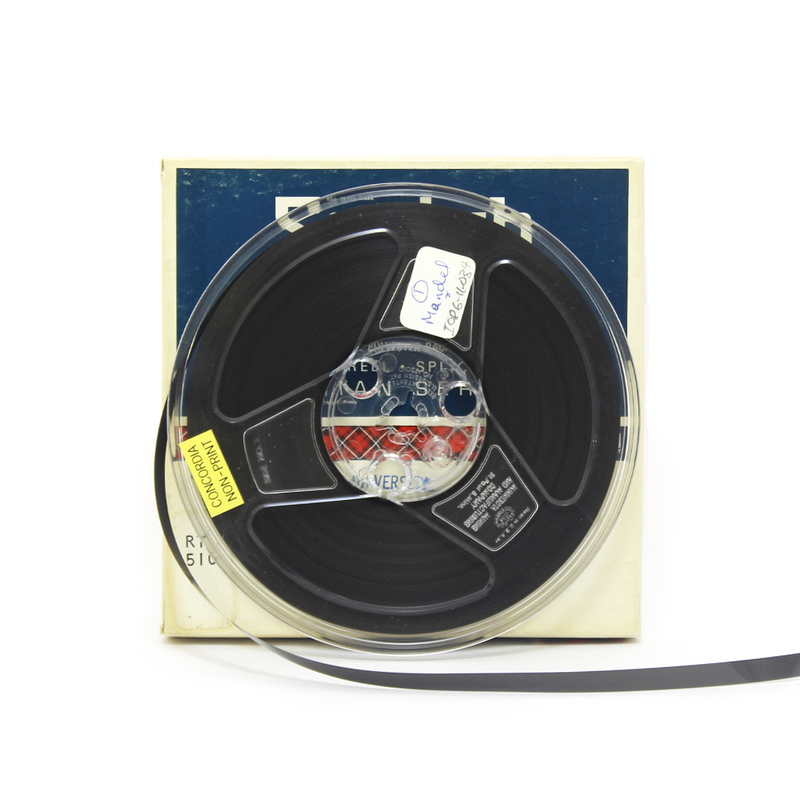 Between 1965 and 1974 members of the Sir George Williams University (SGWU, now Concordia University) English Department in Montreal hosted a series of poetry readings that was conceived as an ongoing encounter between local poets and the avant-garde poetics of some of the most important writers from the United States and the rest of Canada. 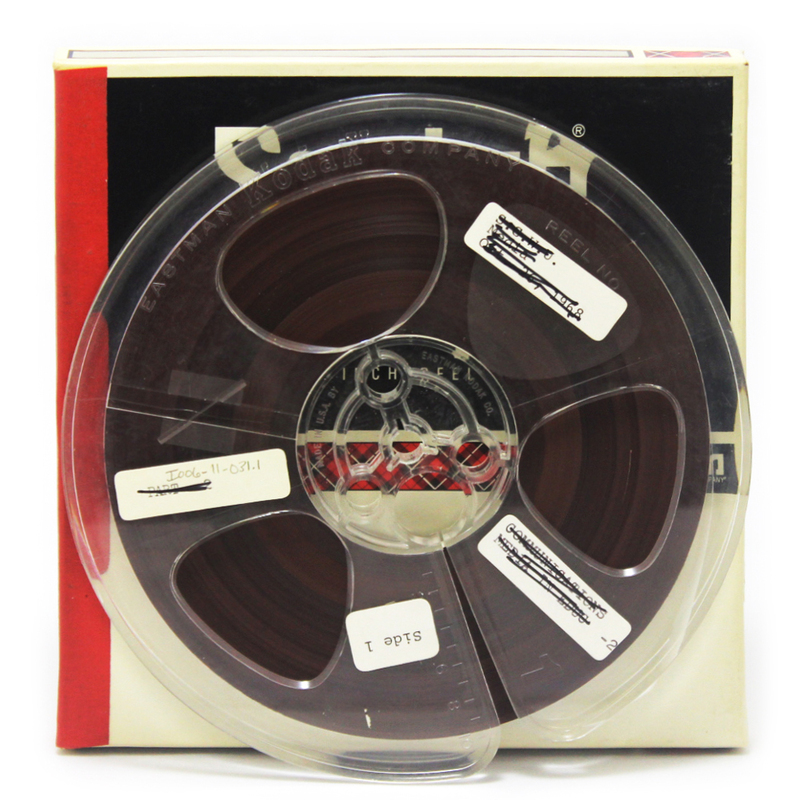 Sponsored by “The Poetry Committee” of the Faculty of Arts and the SGWU English Department—and organized primarily by English professors Howard Fink, Stanton Hoffman, Wynn Francis, Irving Layton, Roy Kiyooka, and (from 1967-71) George Bowering—these readings involved more than sixty poets from across North America. 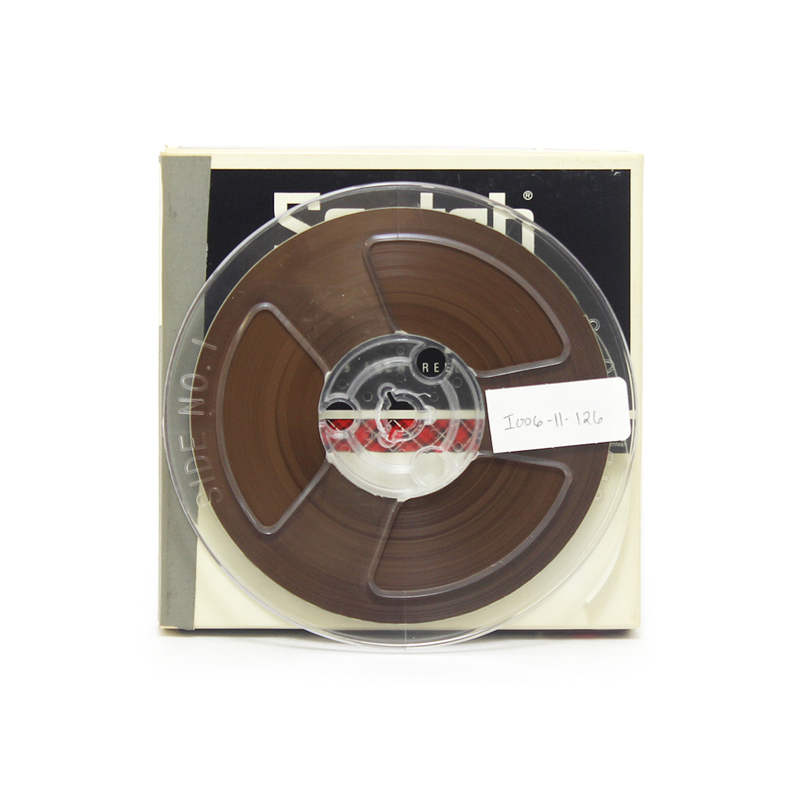 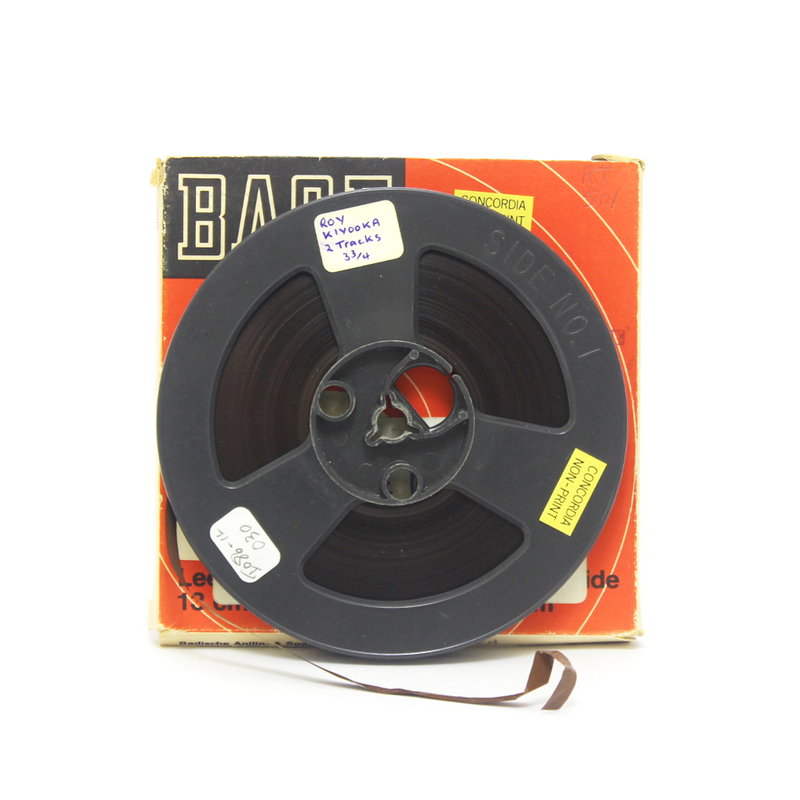 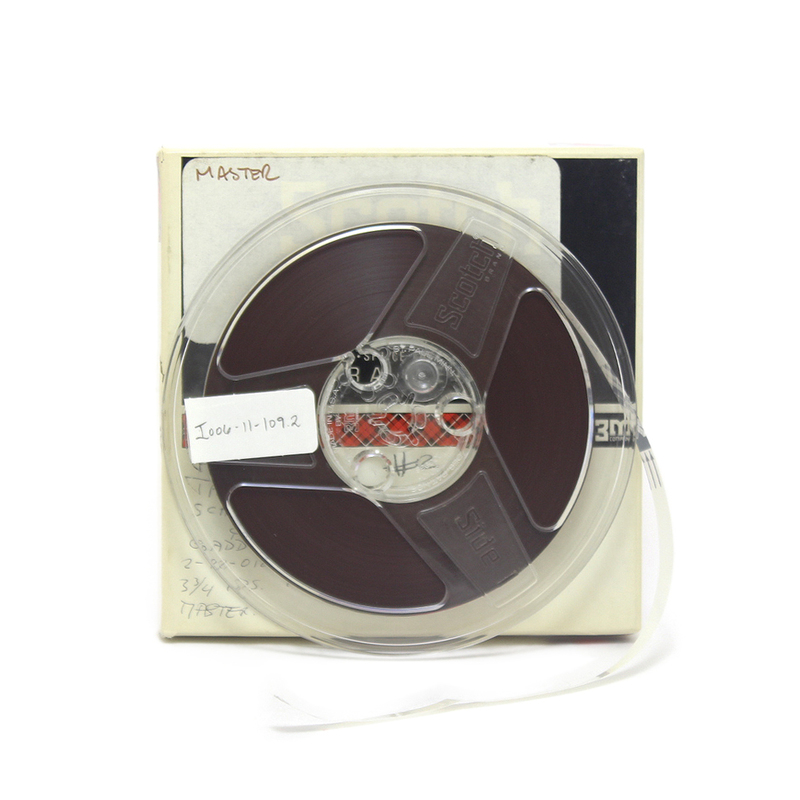 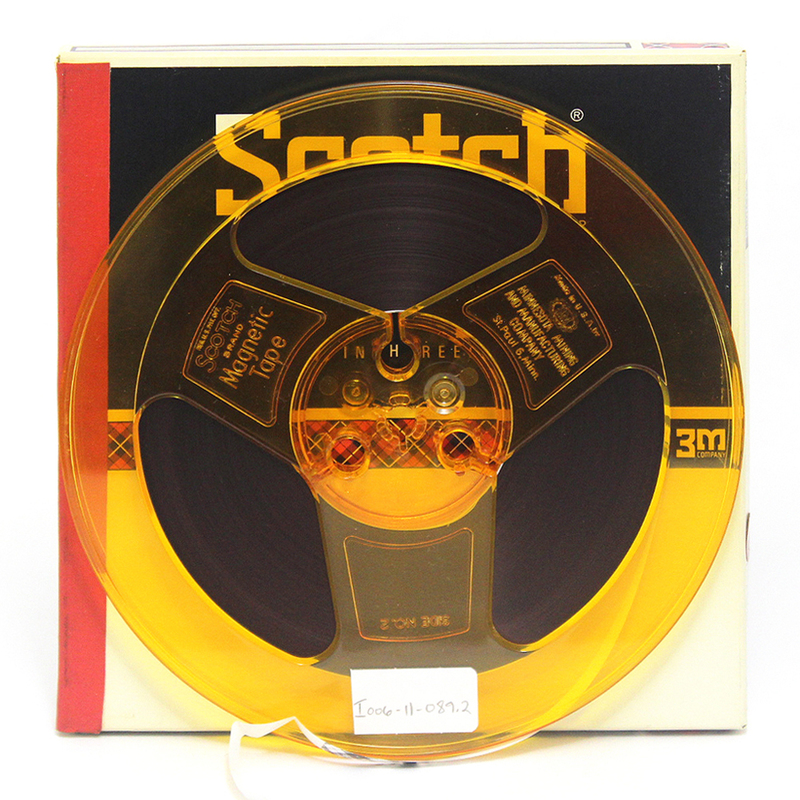 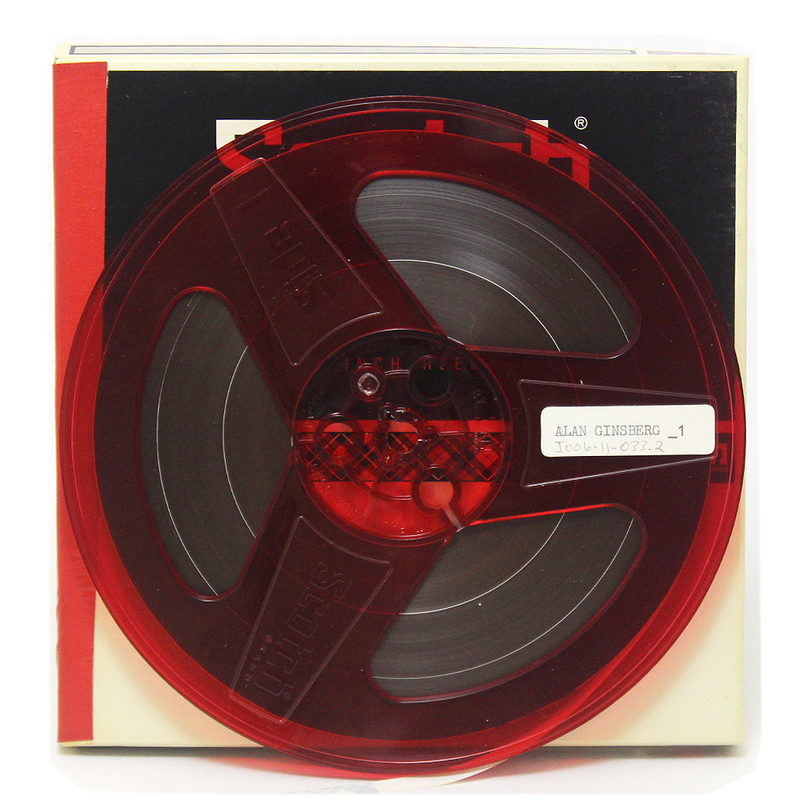 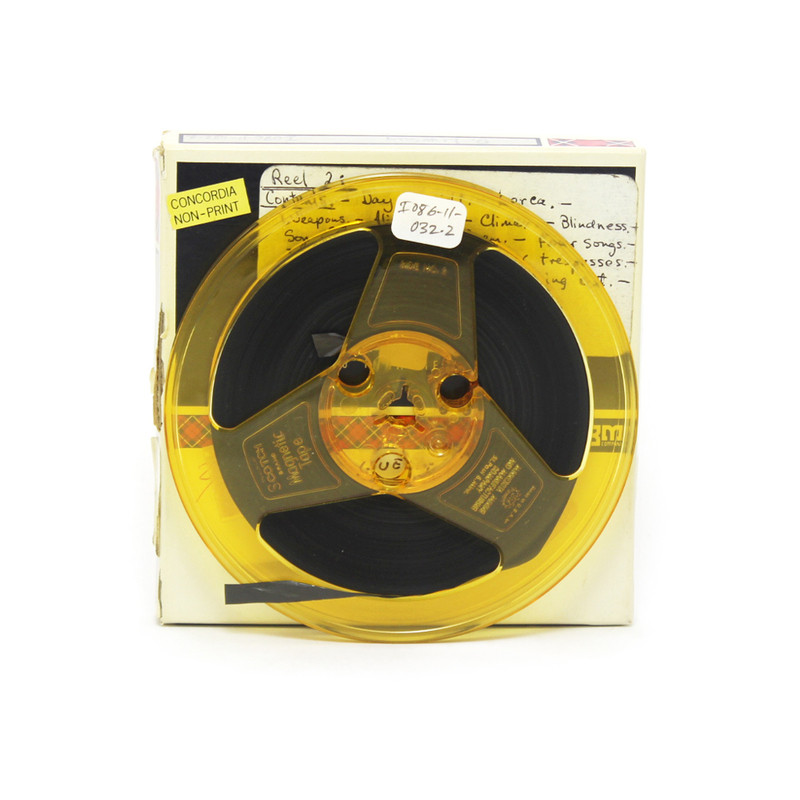 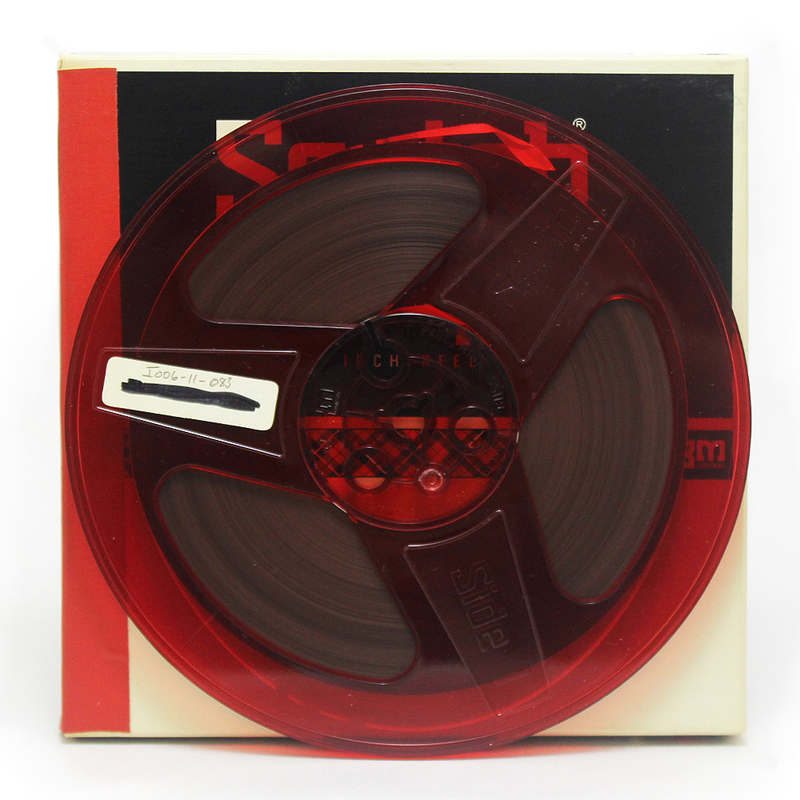 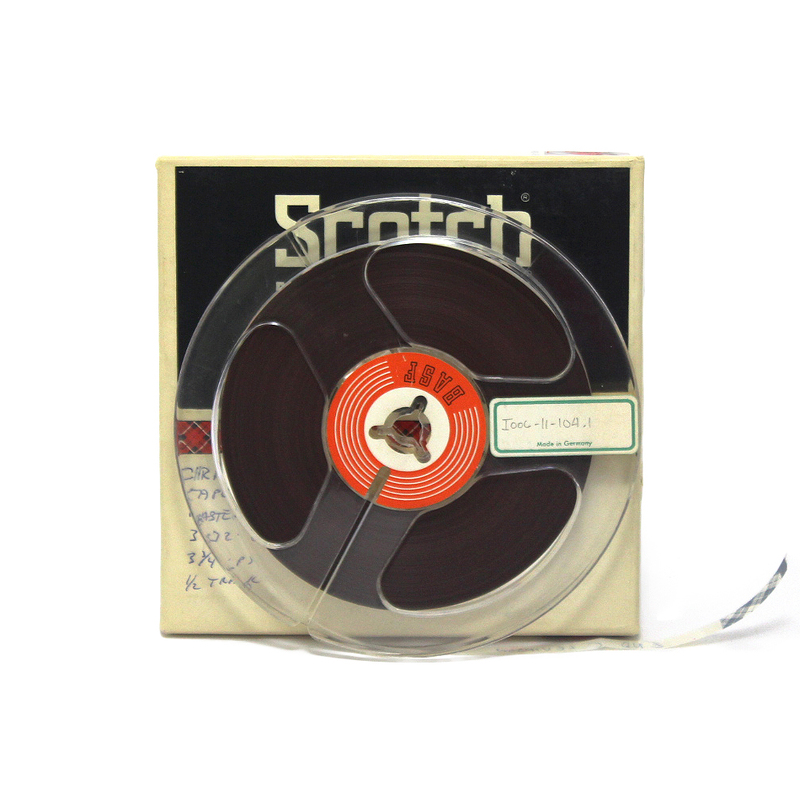 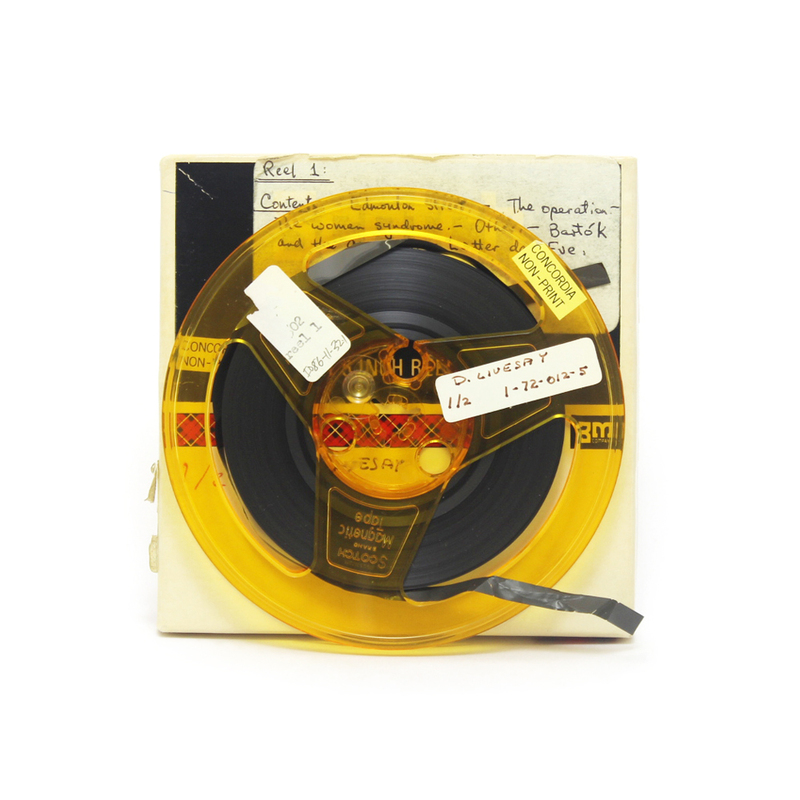 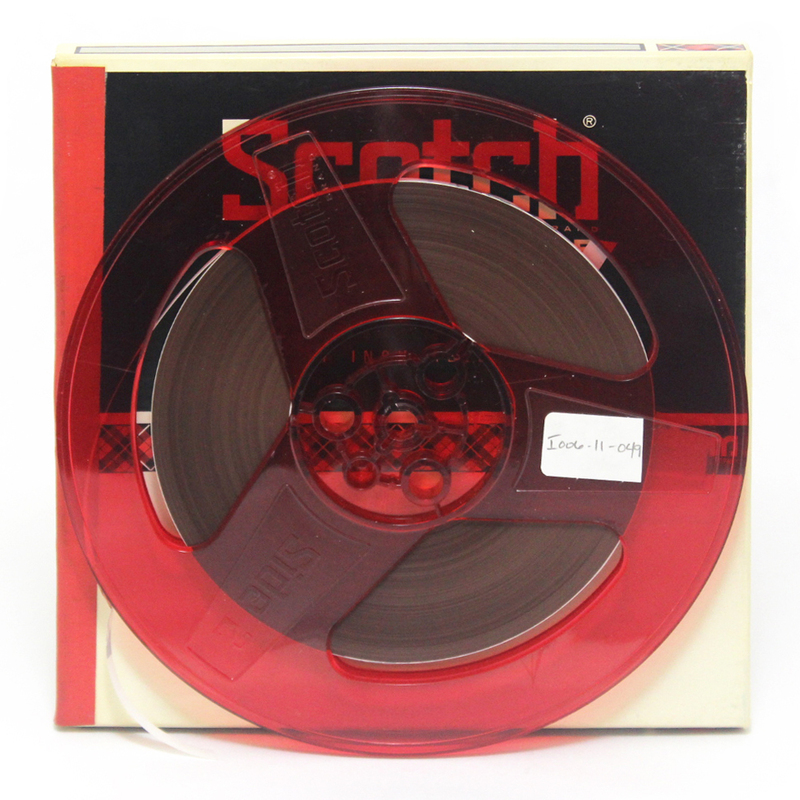 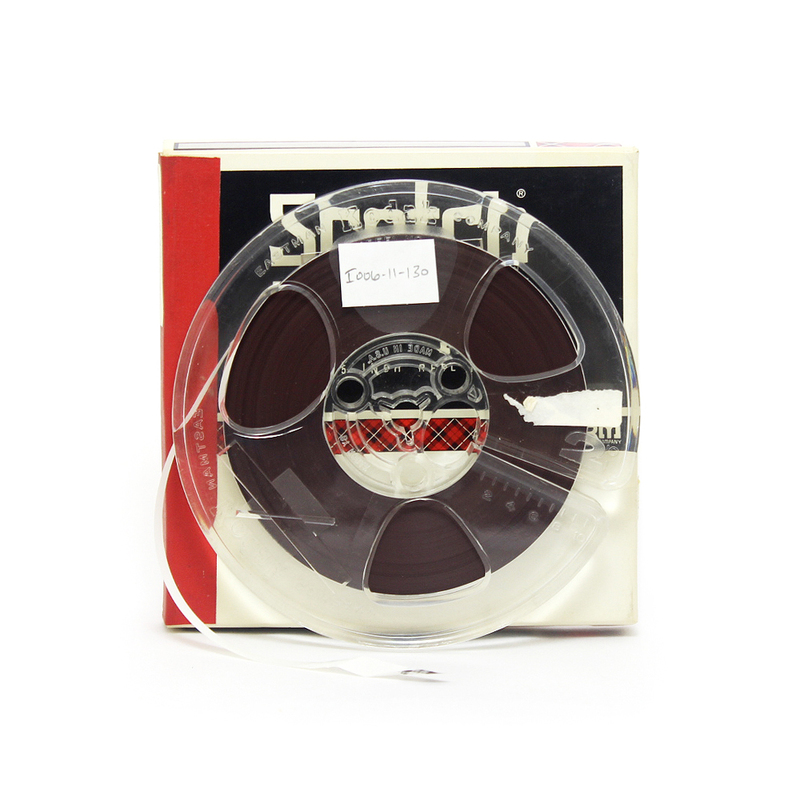 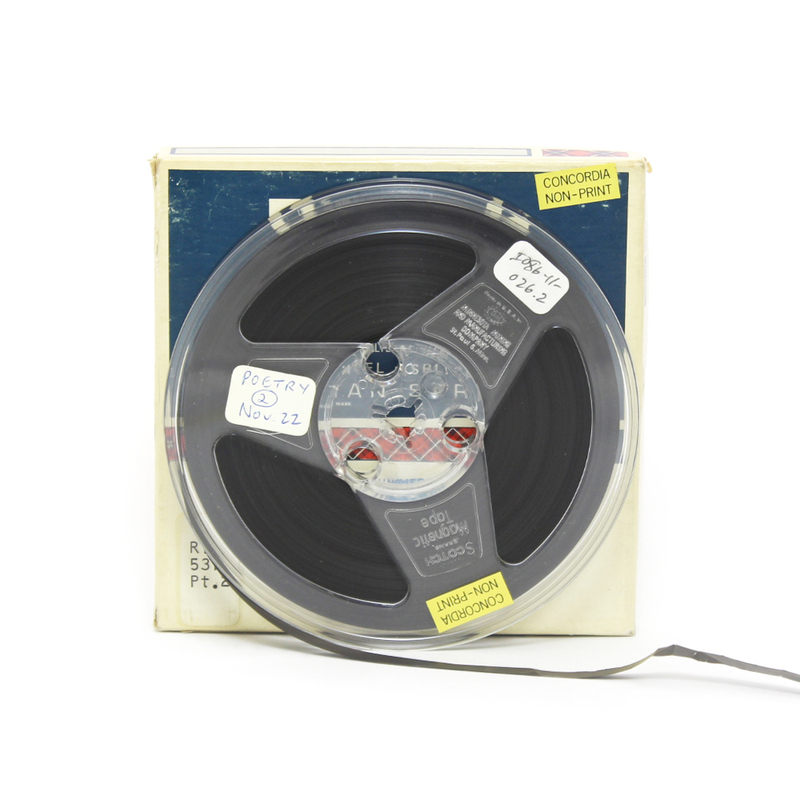 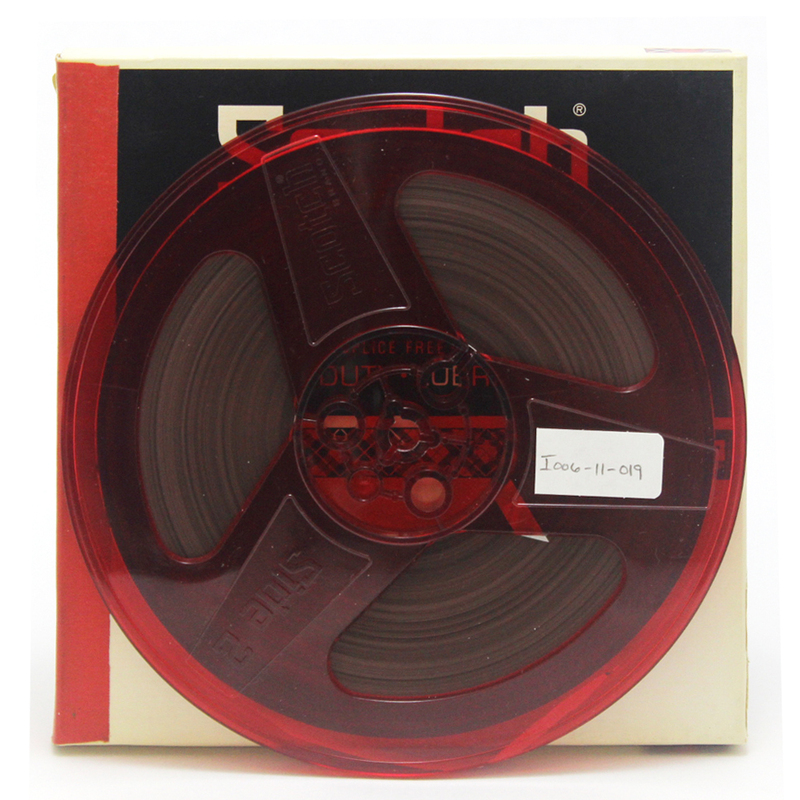 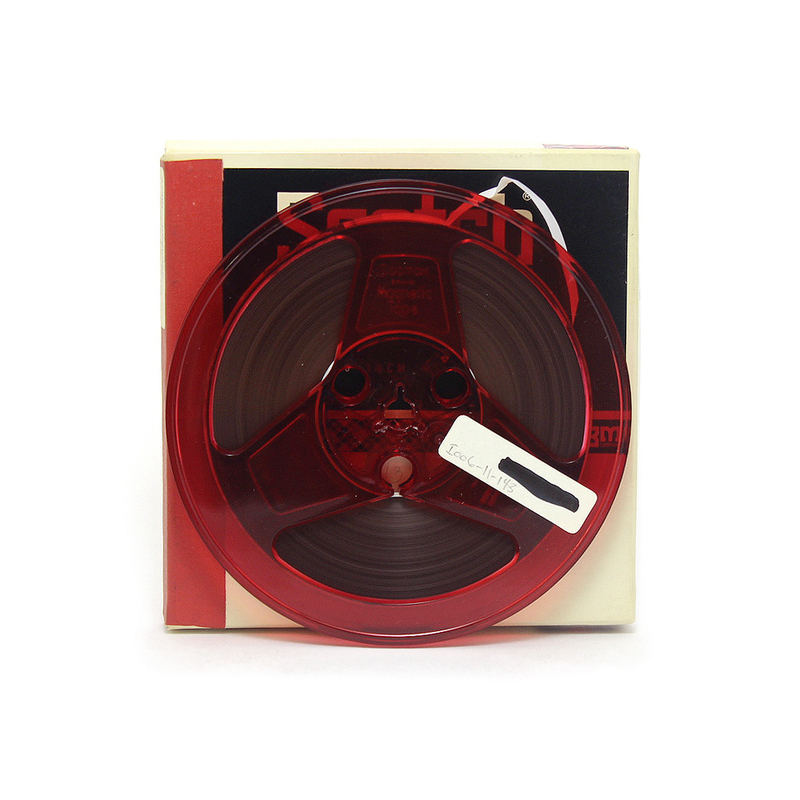 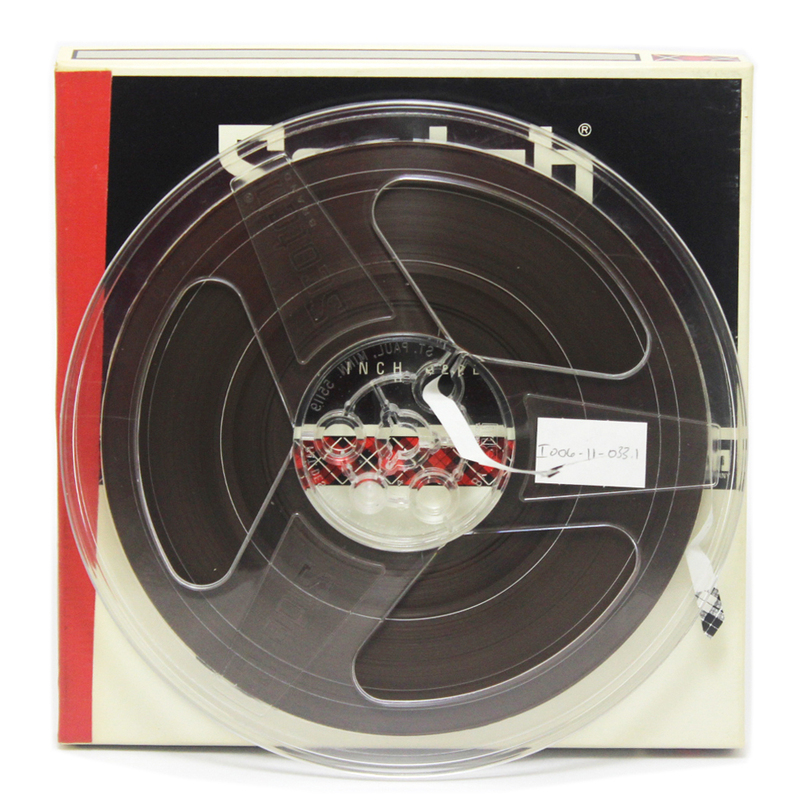 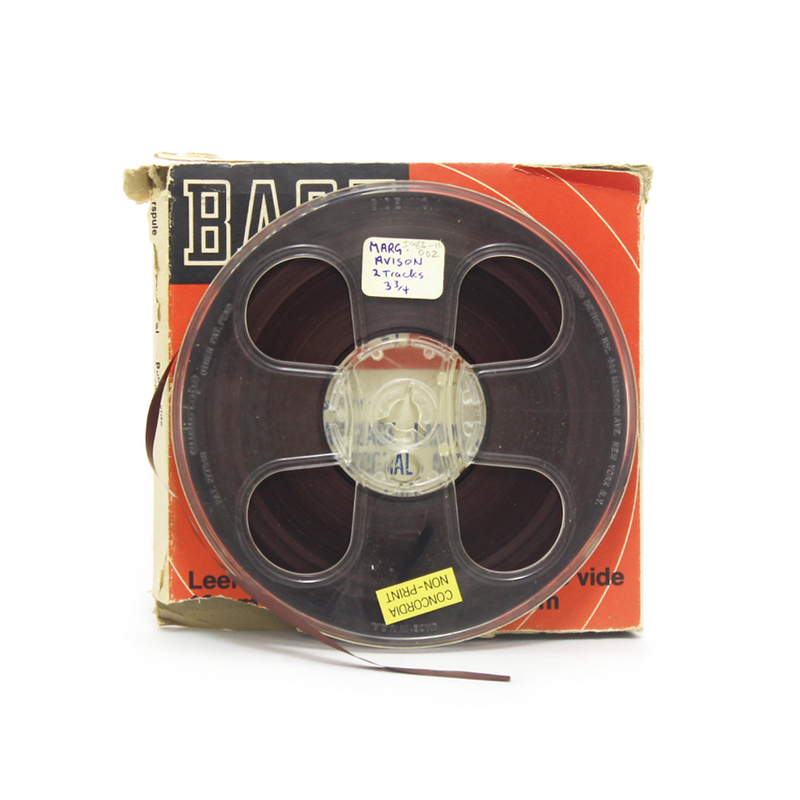 Known simply as “The Poetry Series”, audio recordings of these readings were made on Mylar 1 mil. 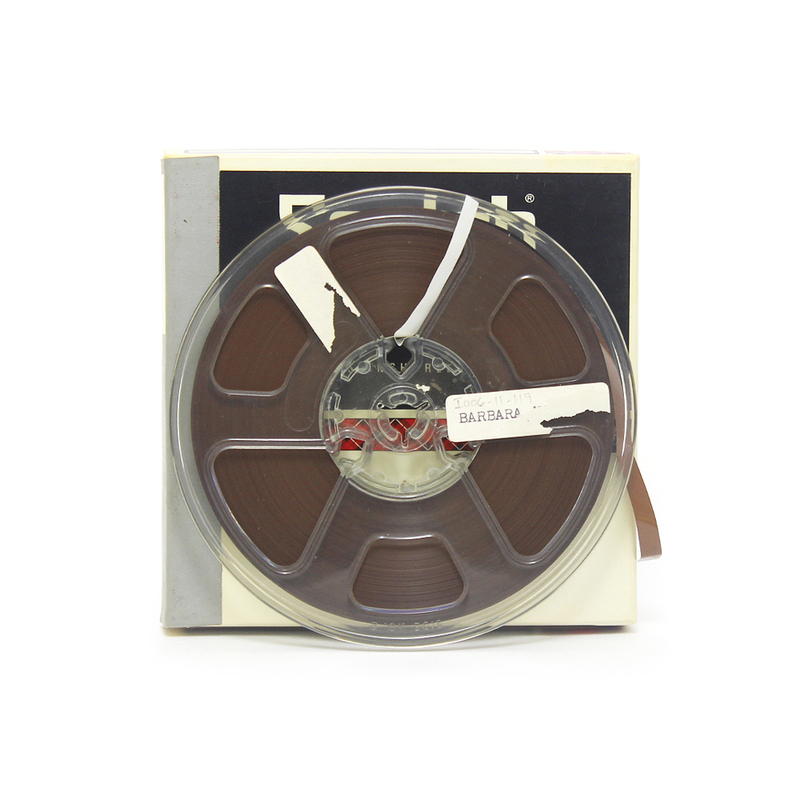 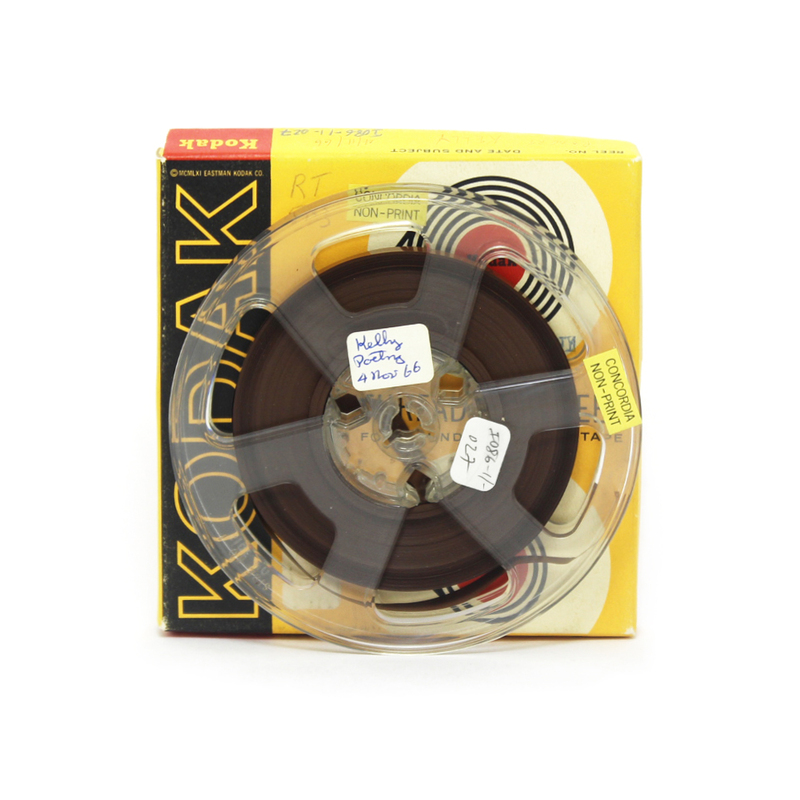 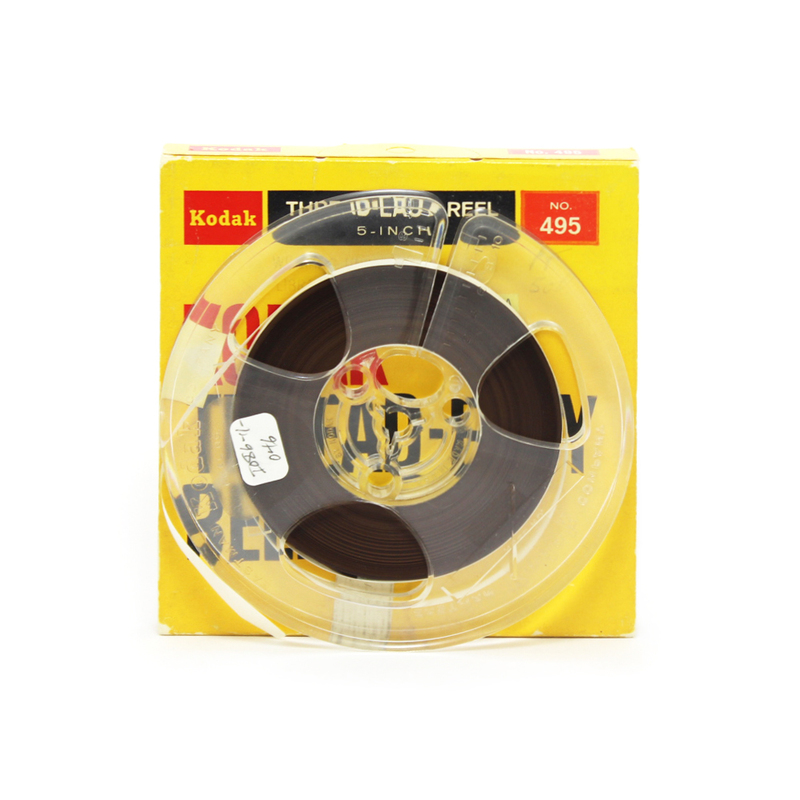 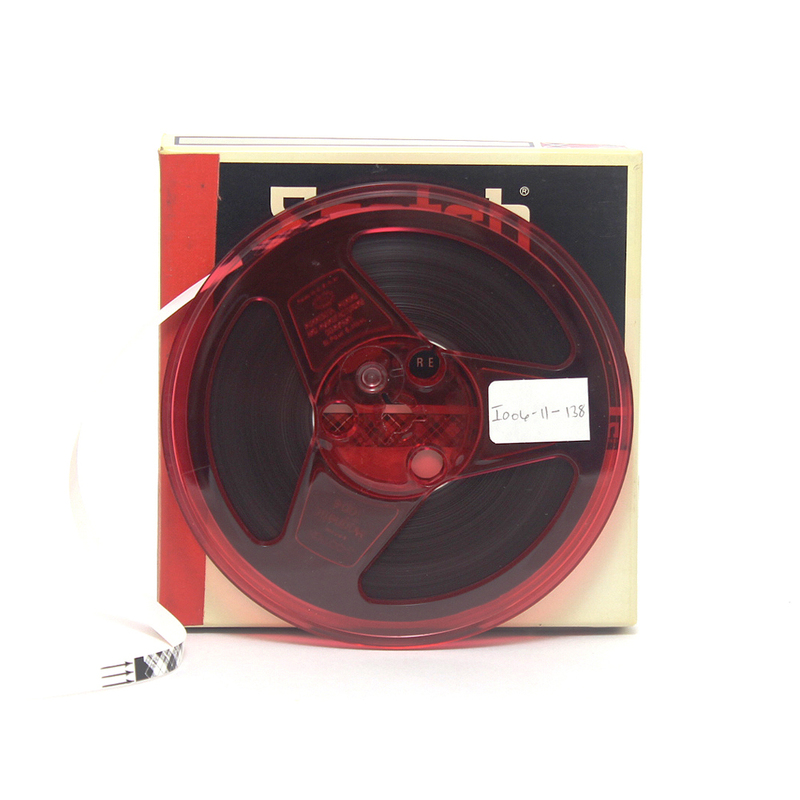 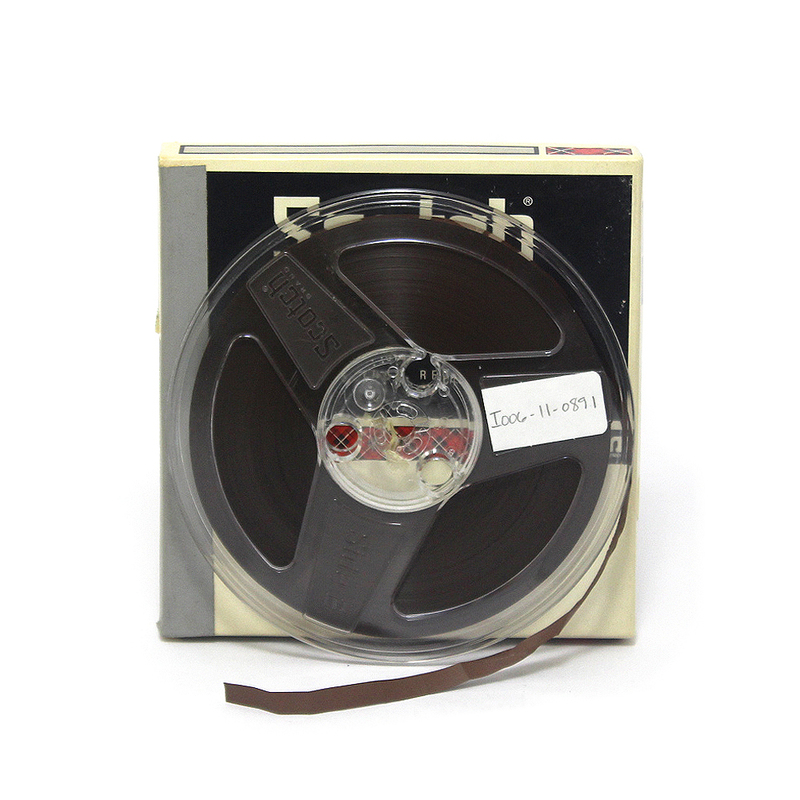 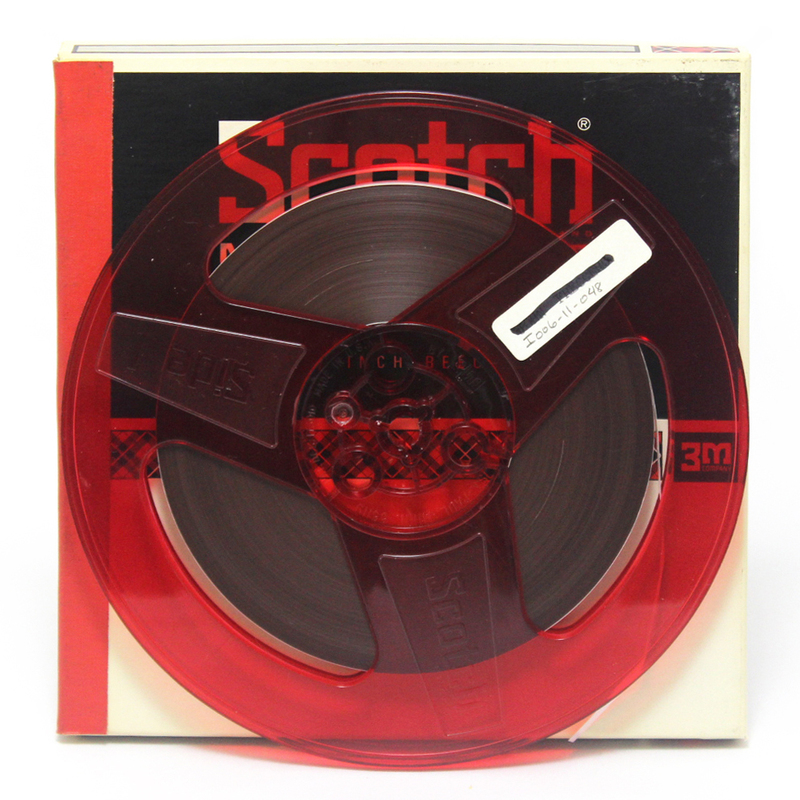 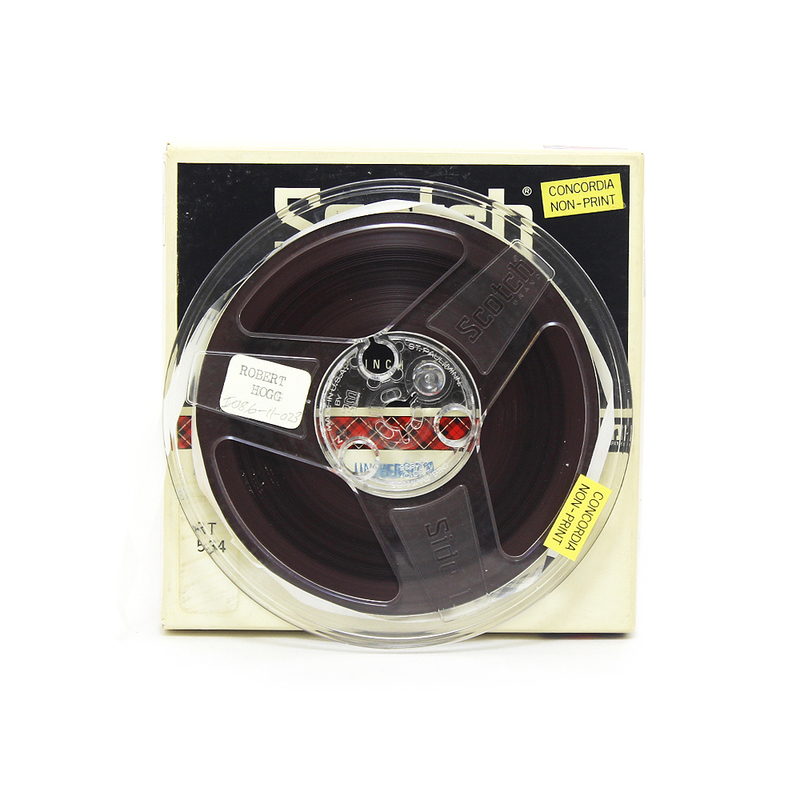 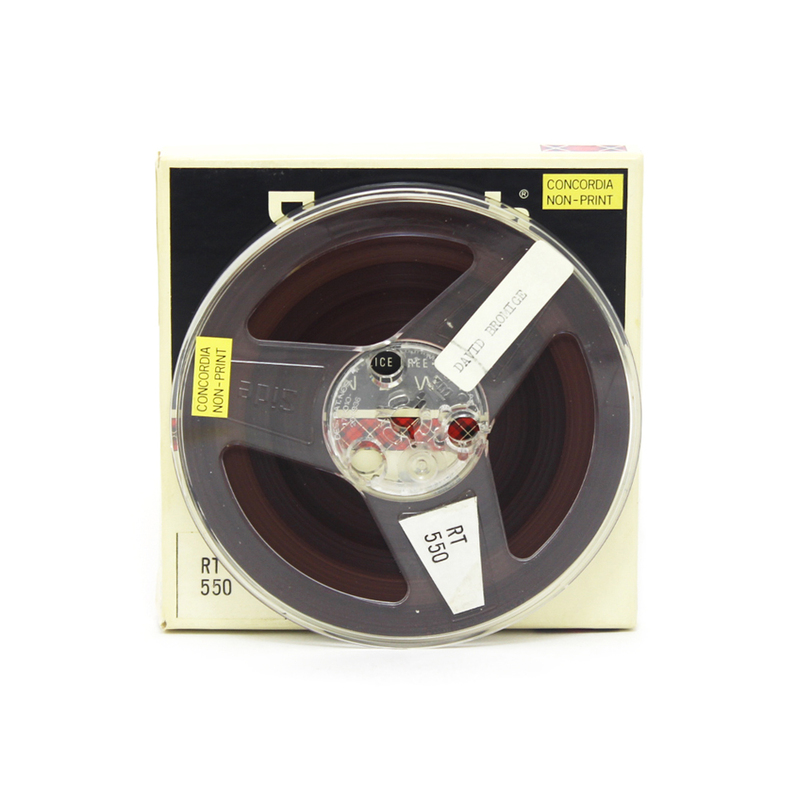 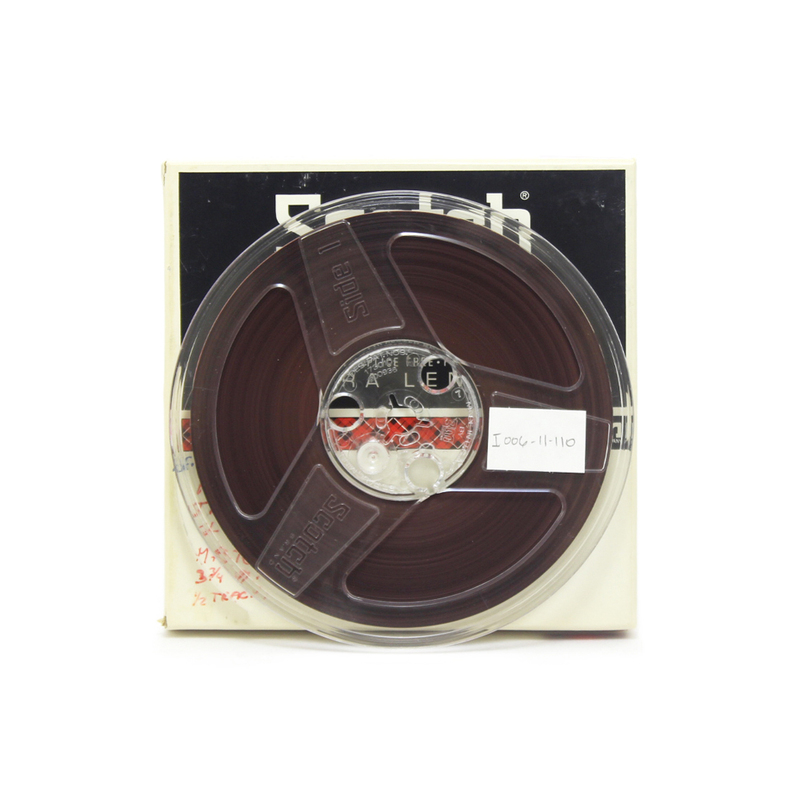 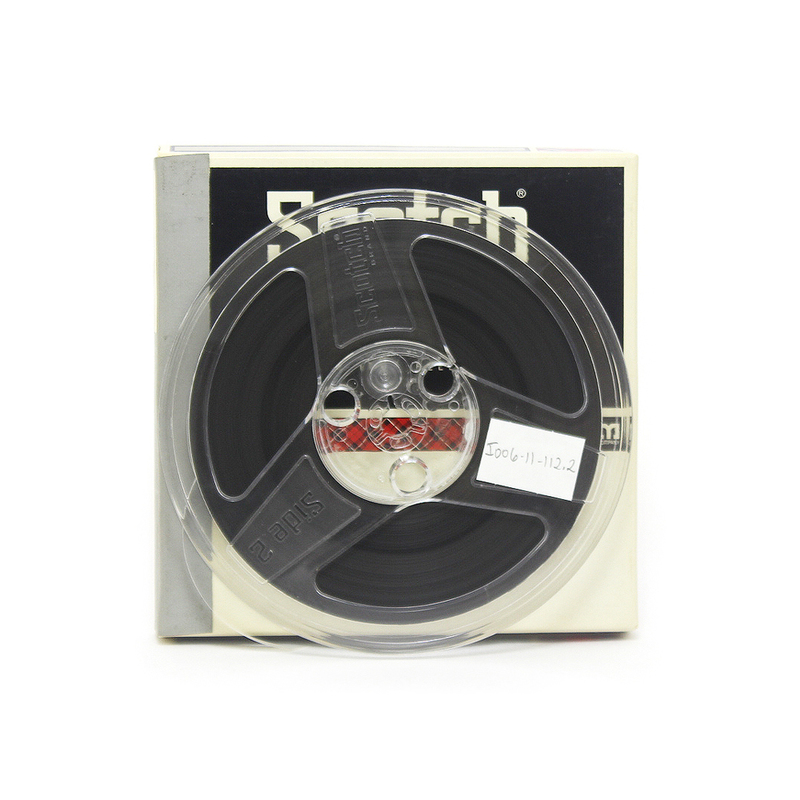 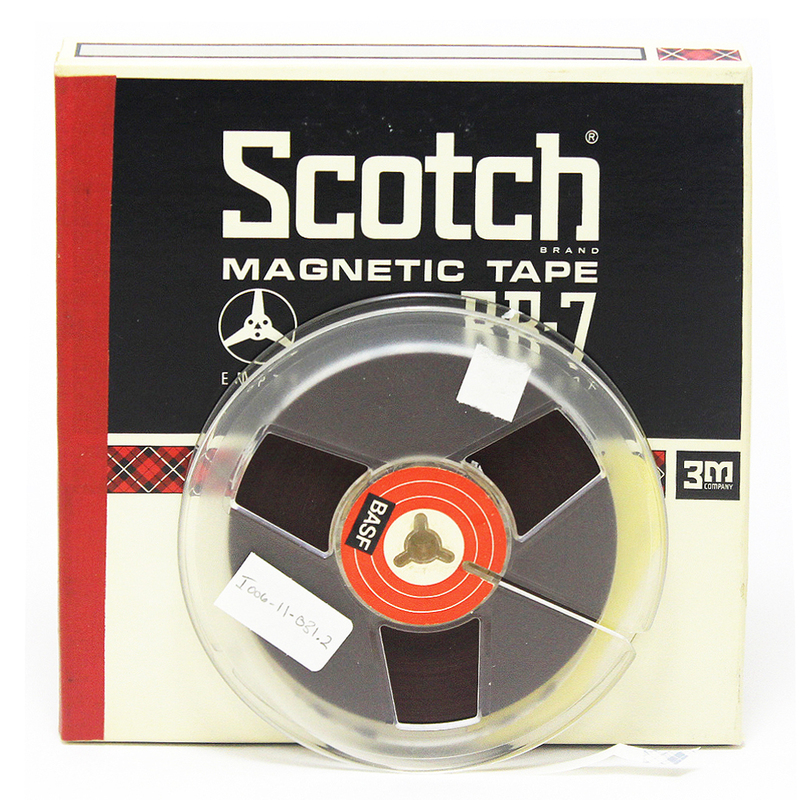 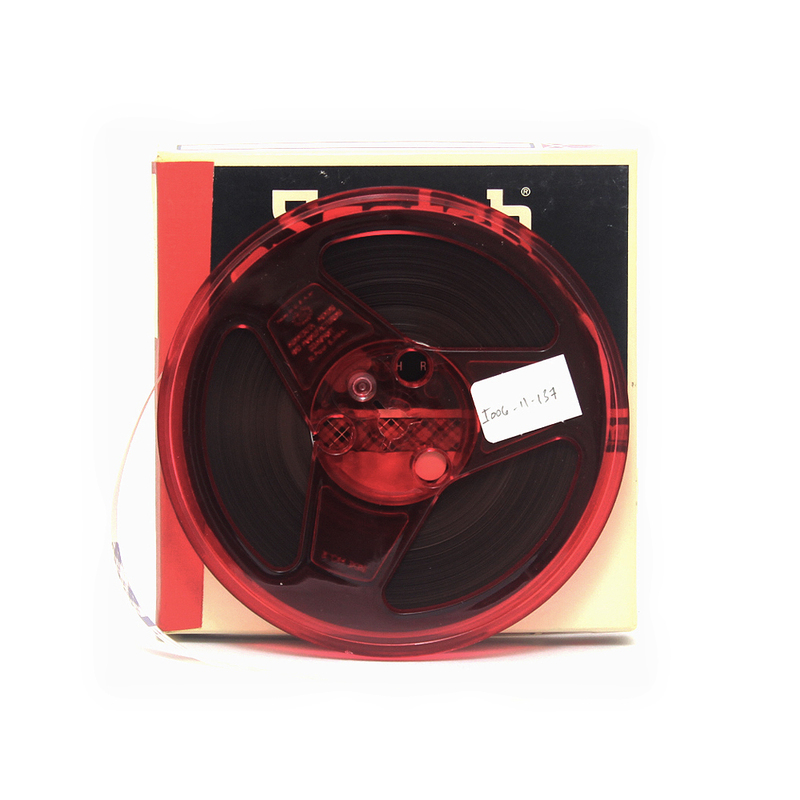 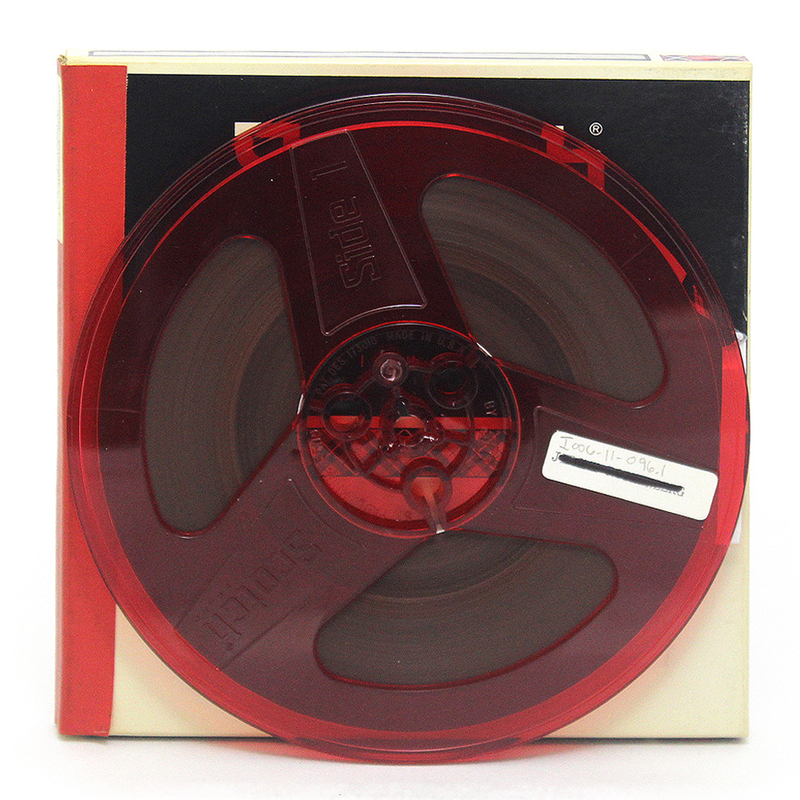 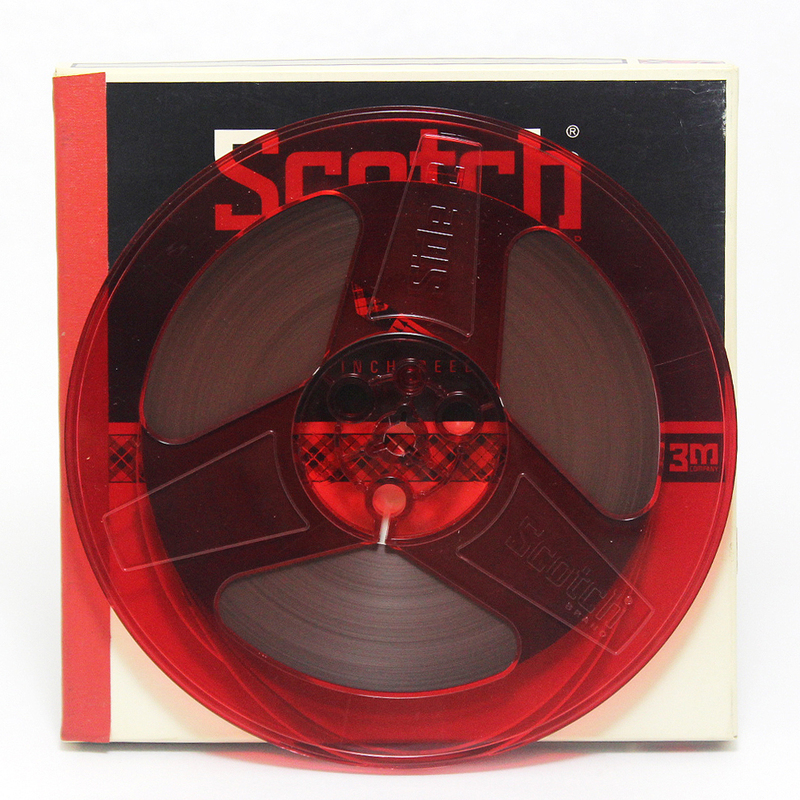 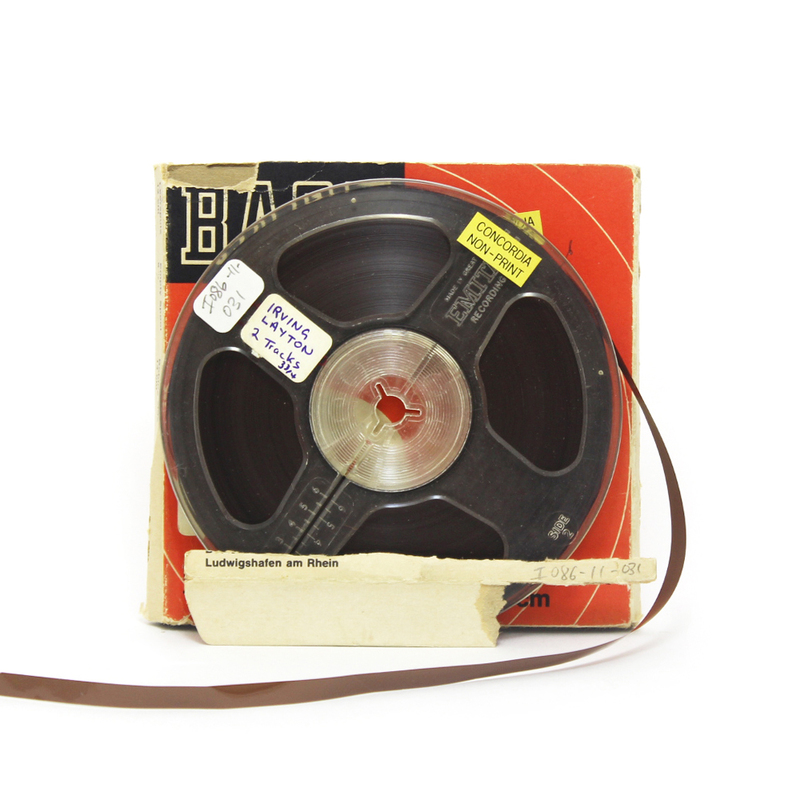 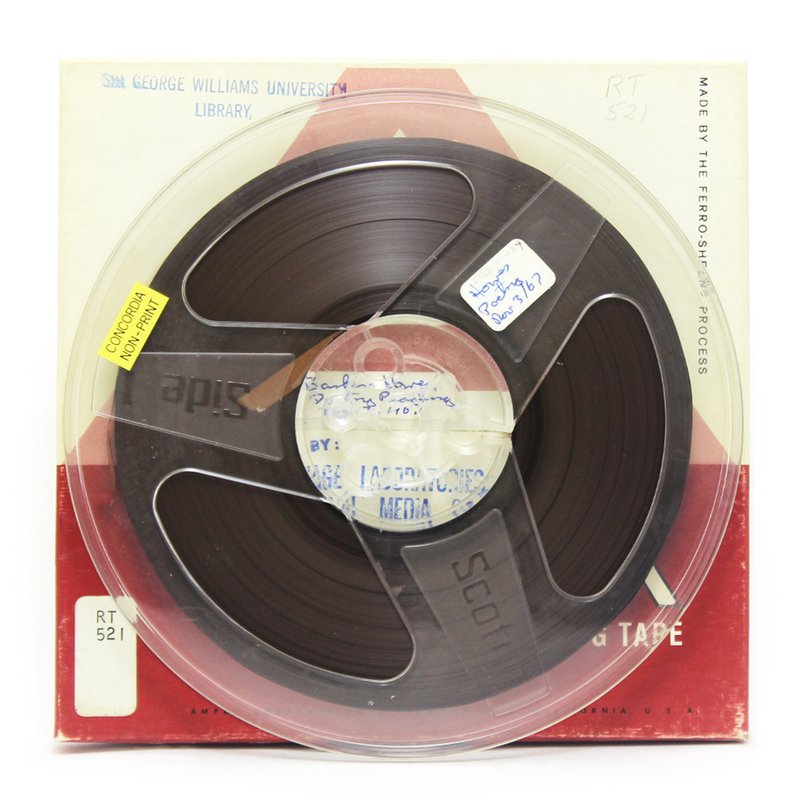 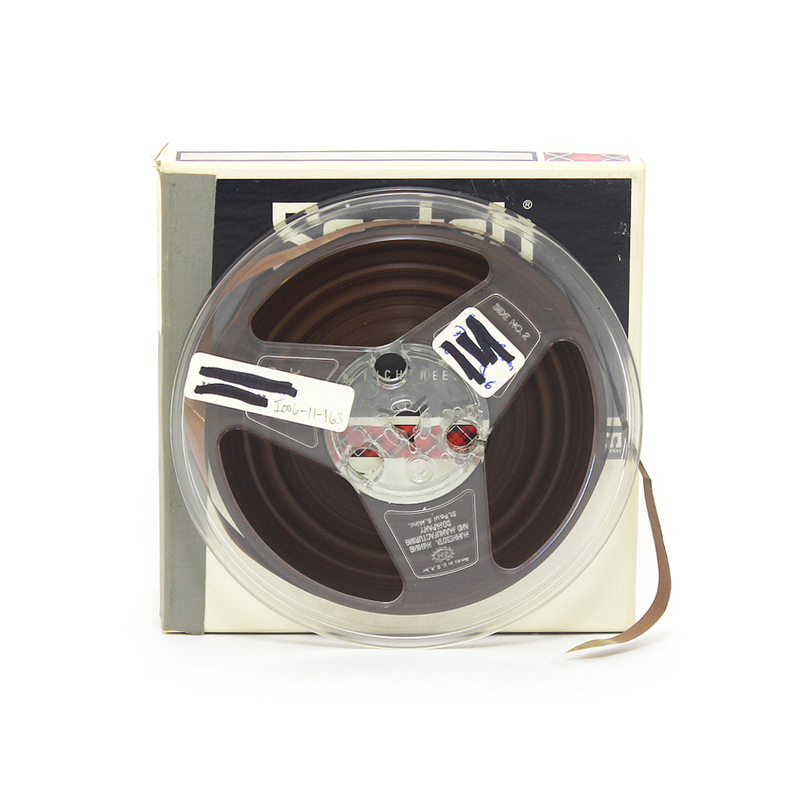 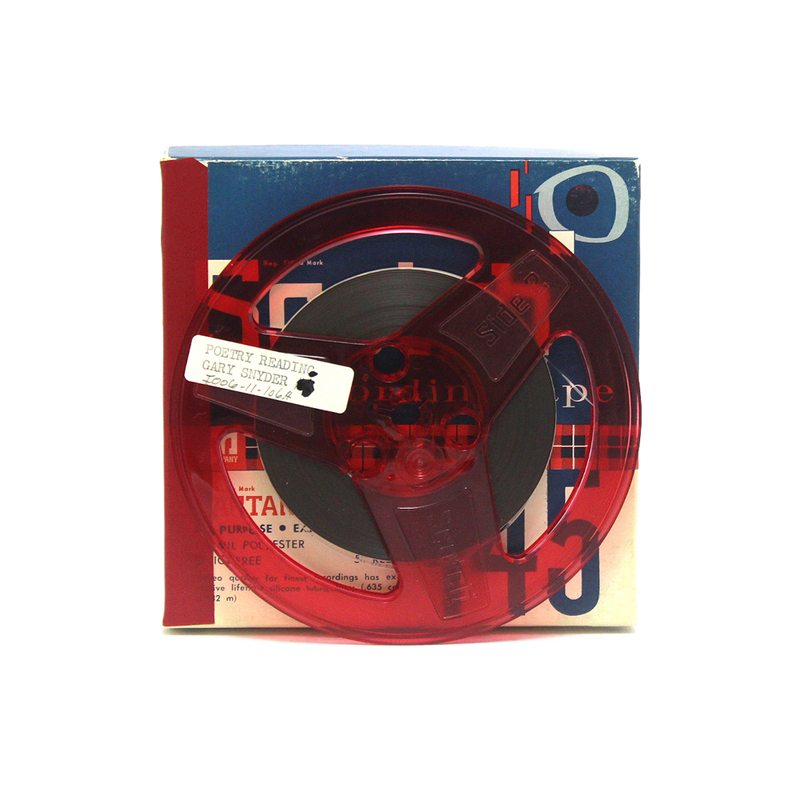 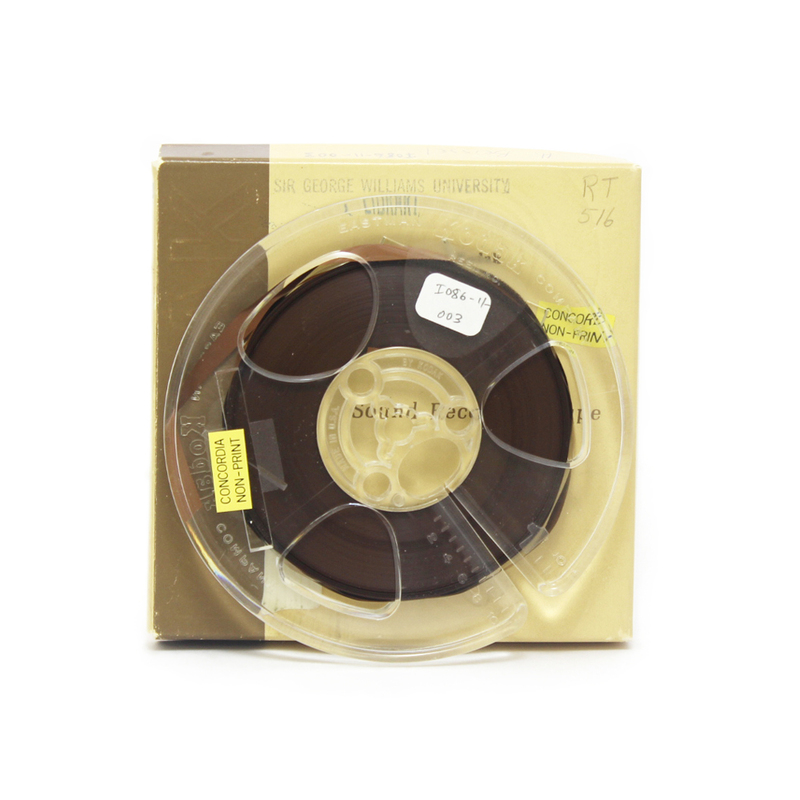 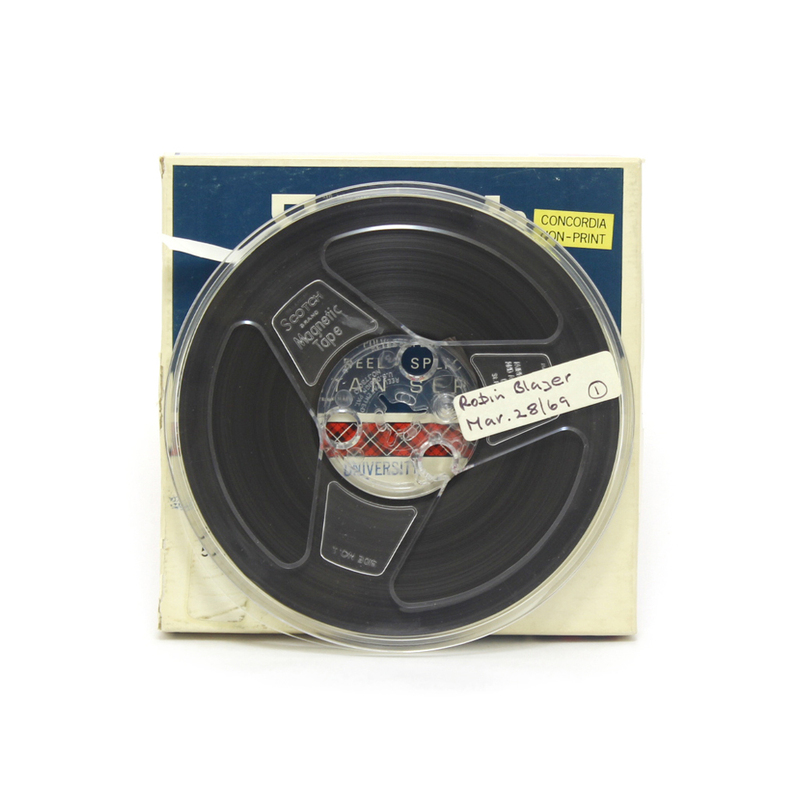 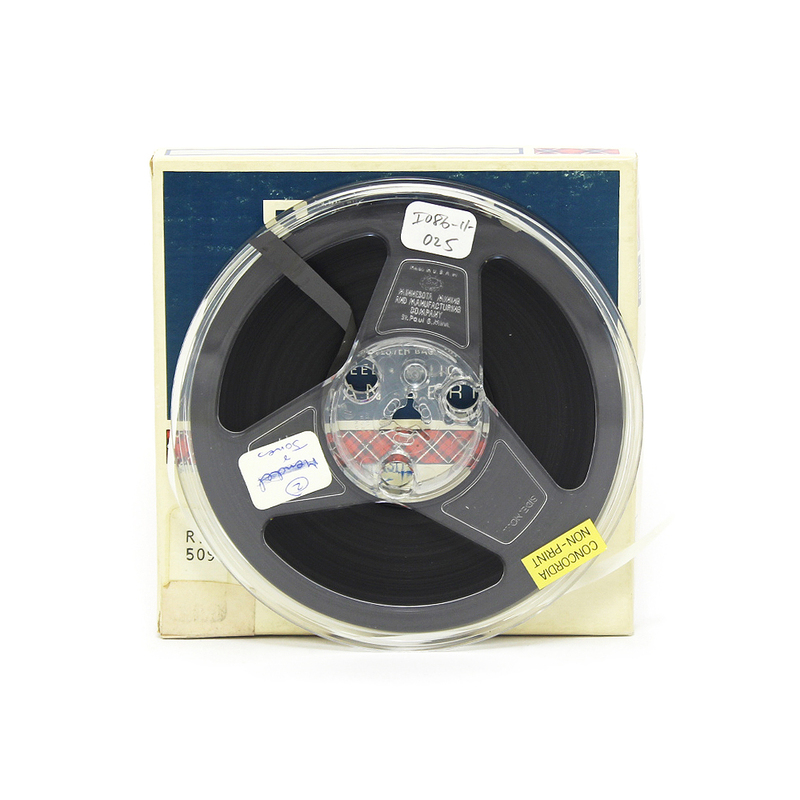 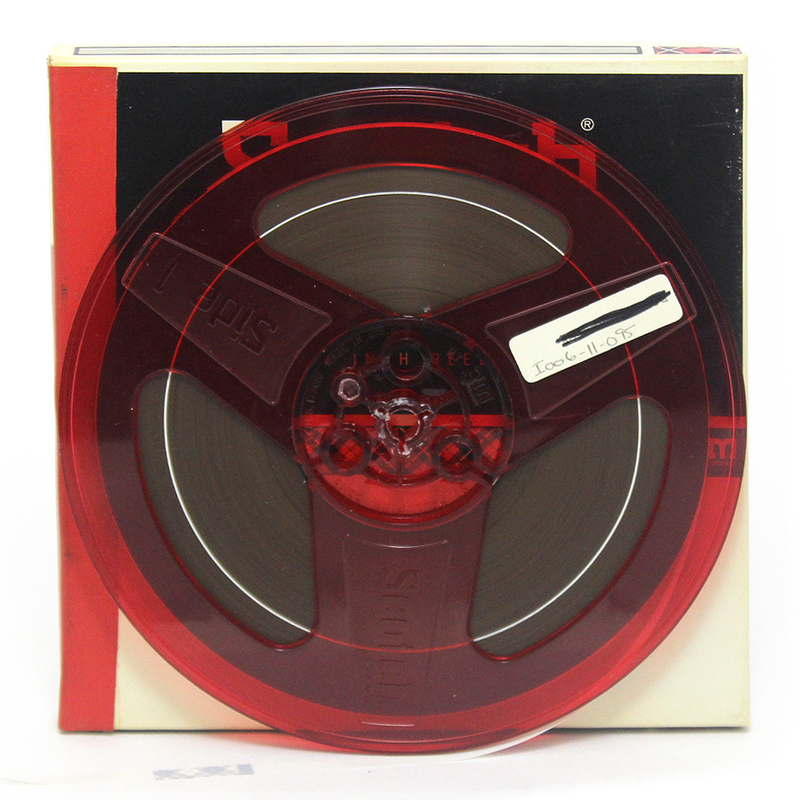 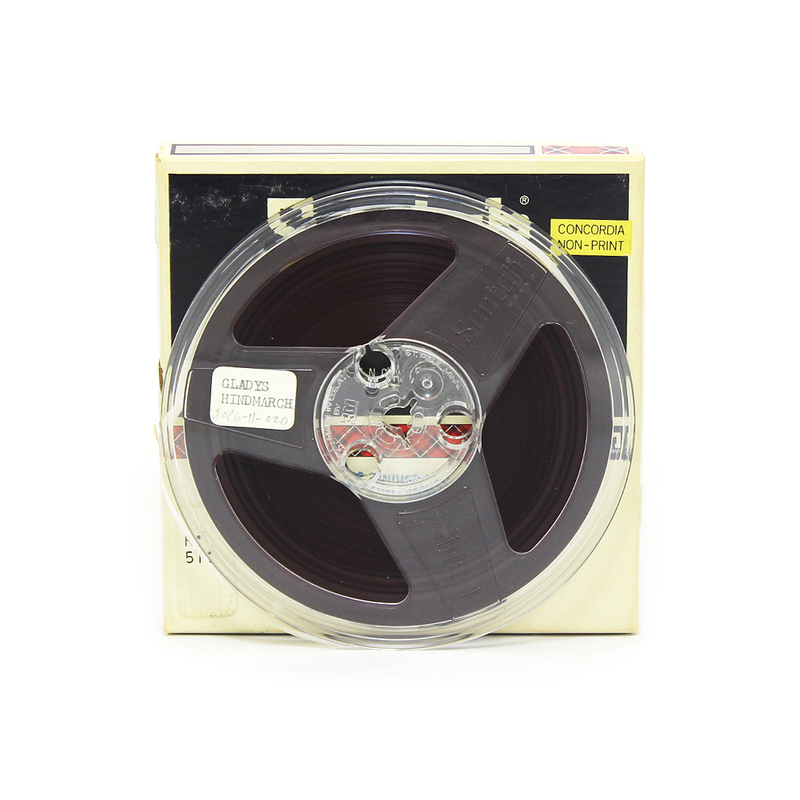 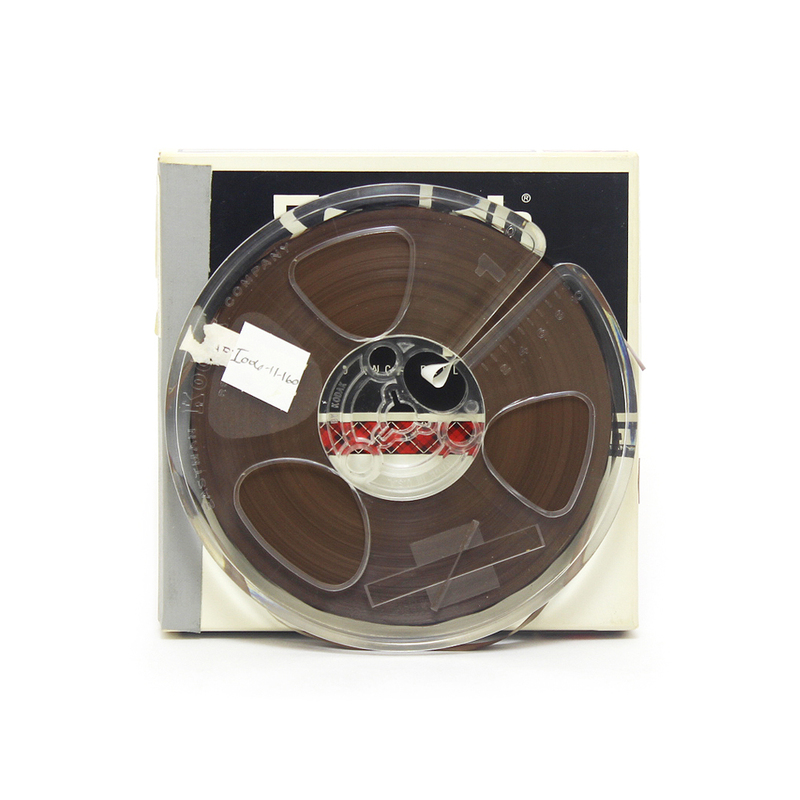 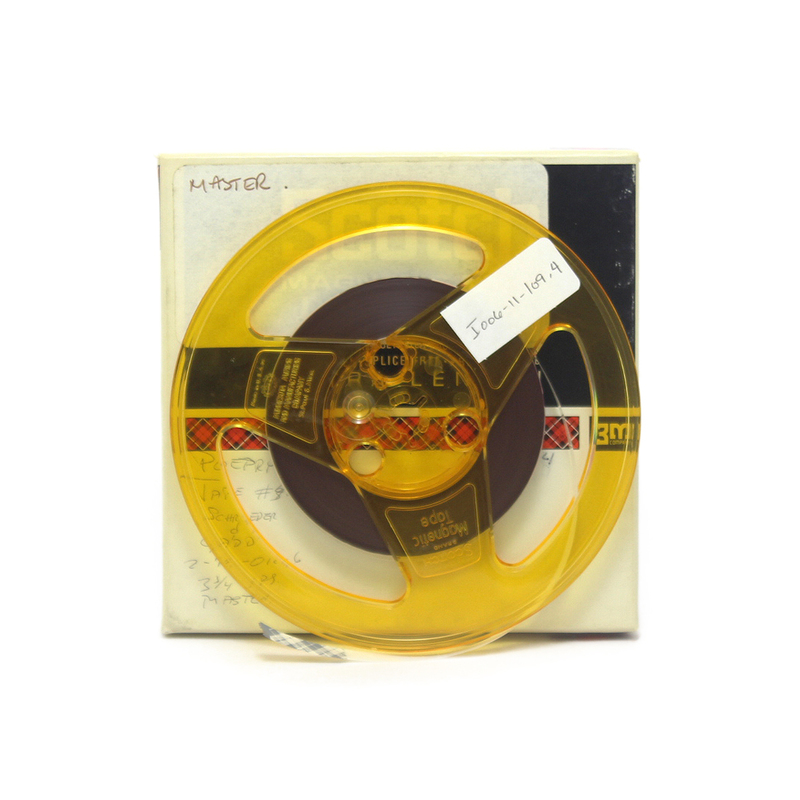 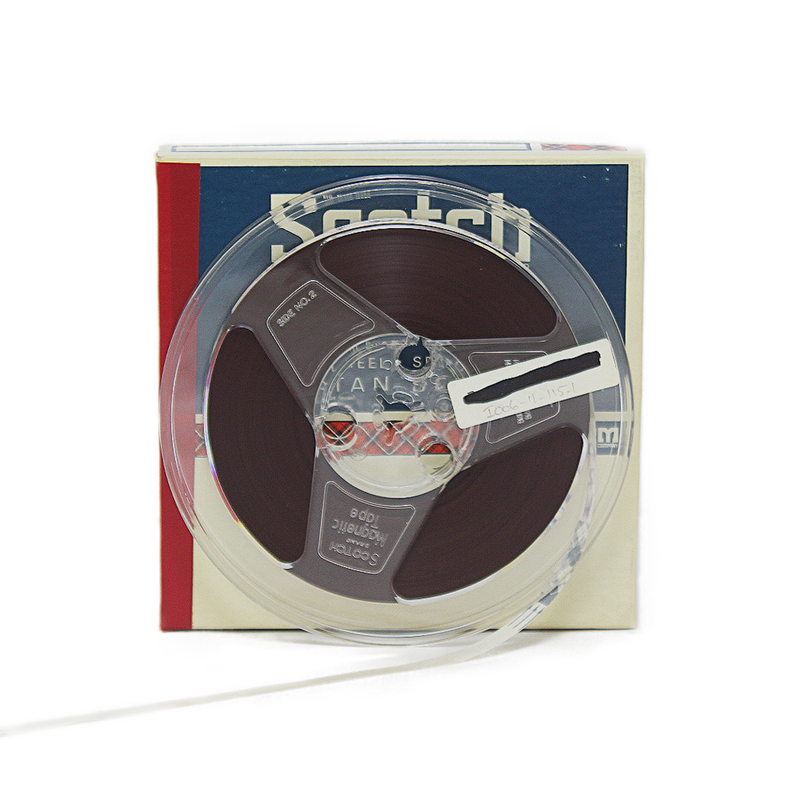 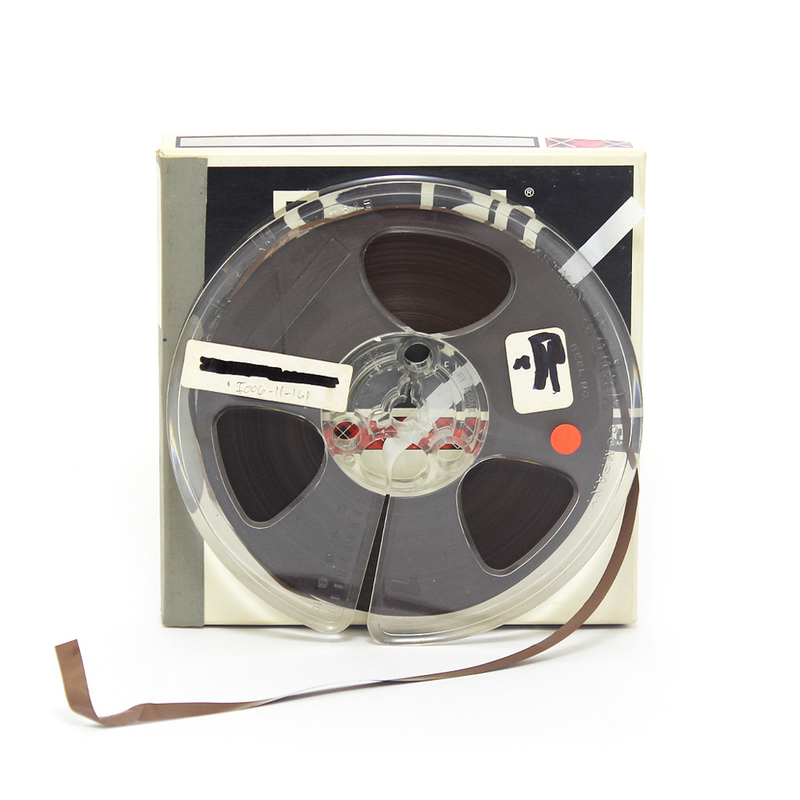 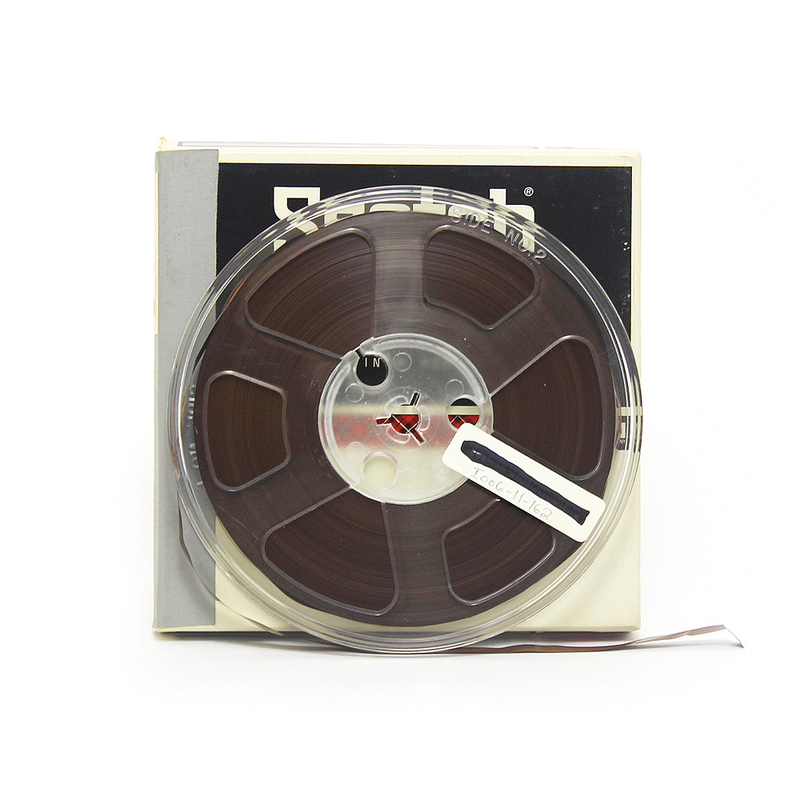 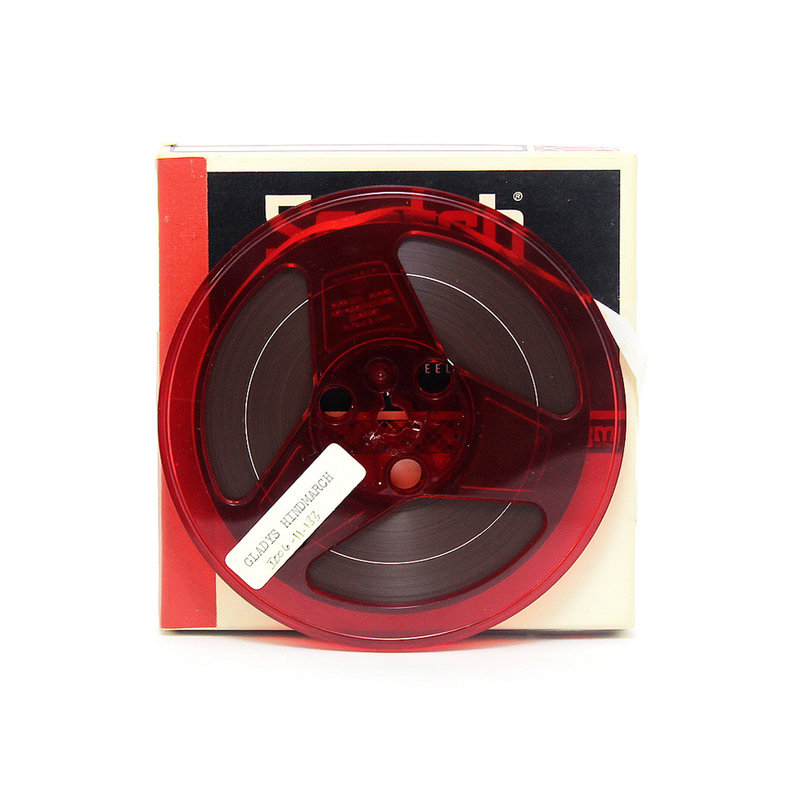 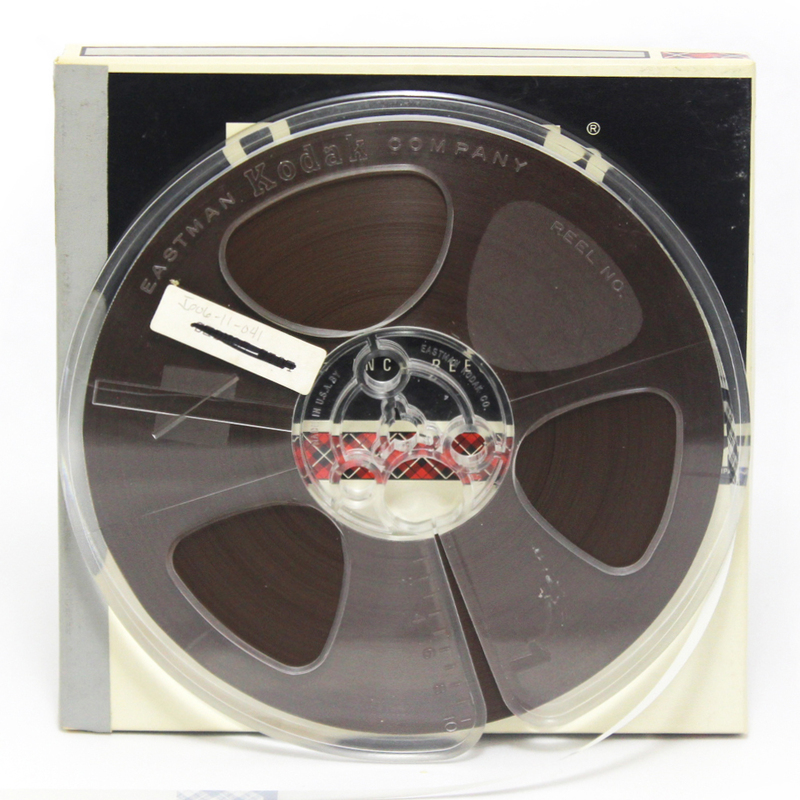 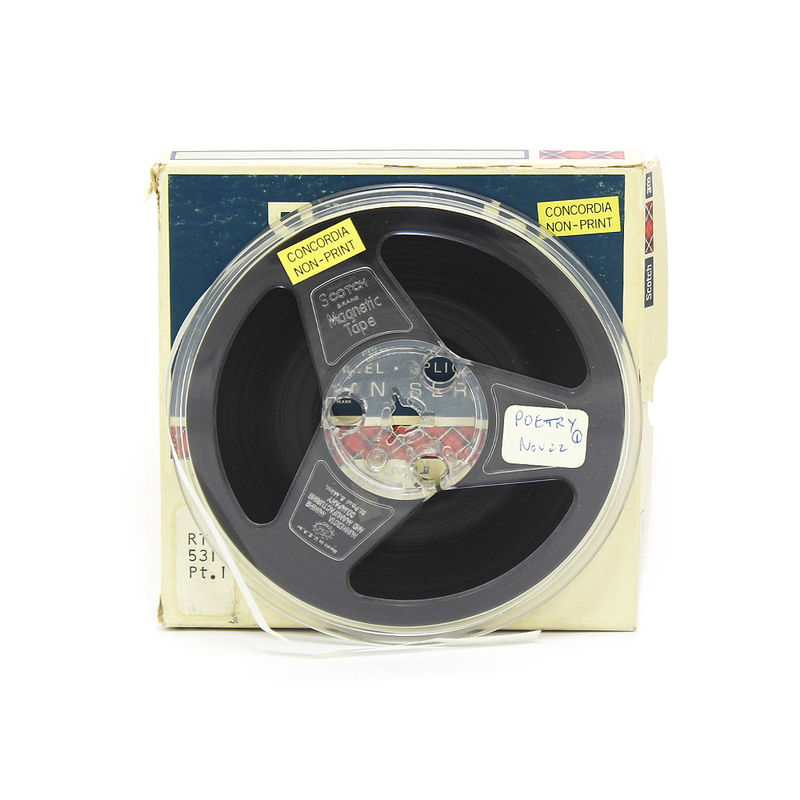 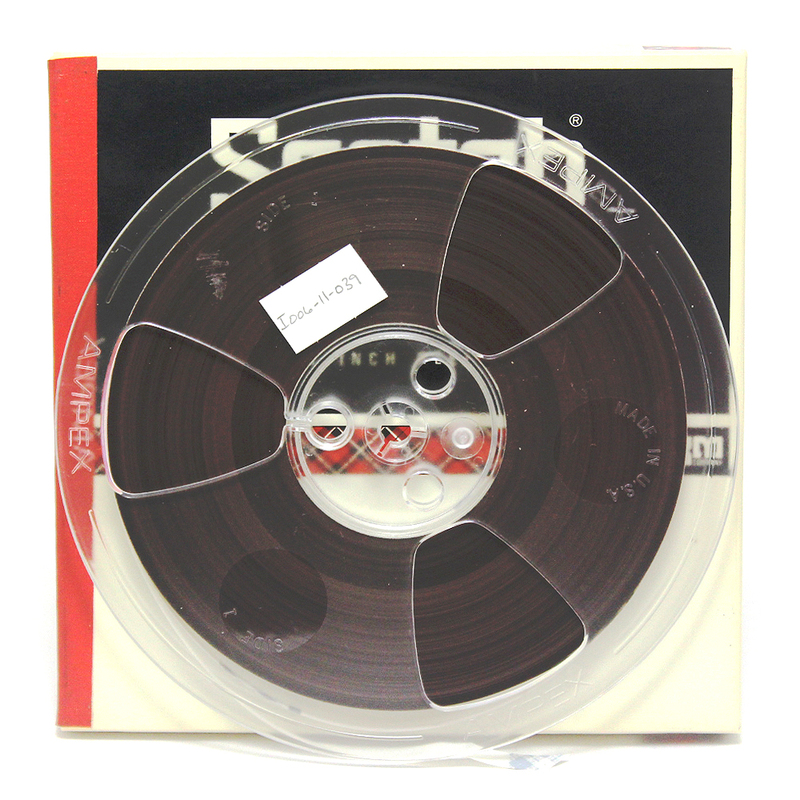 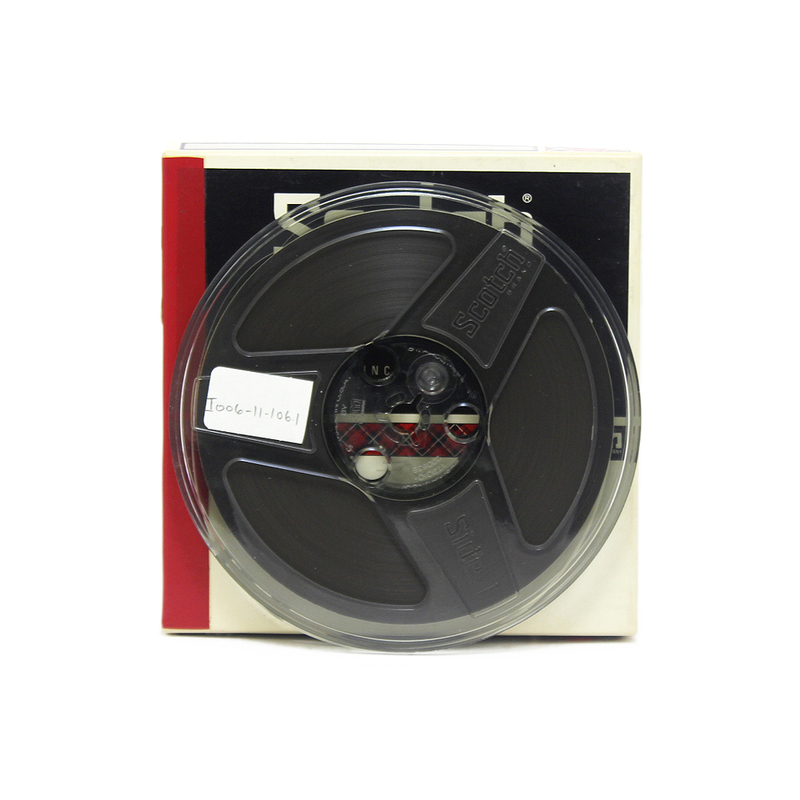 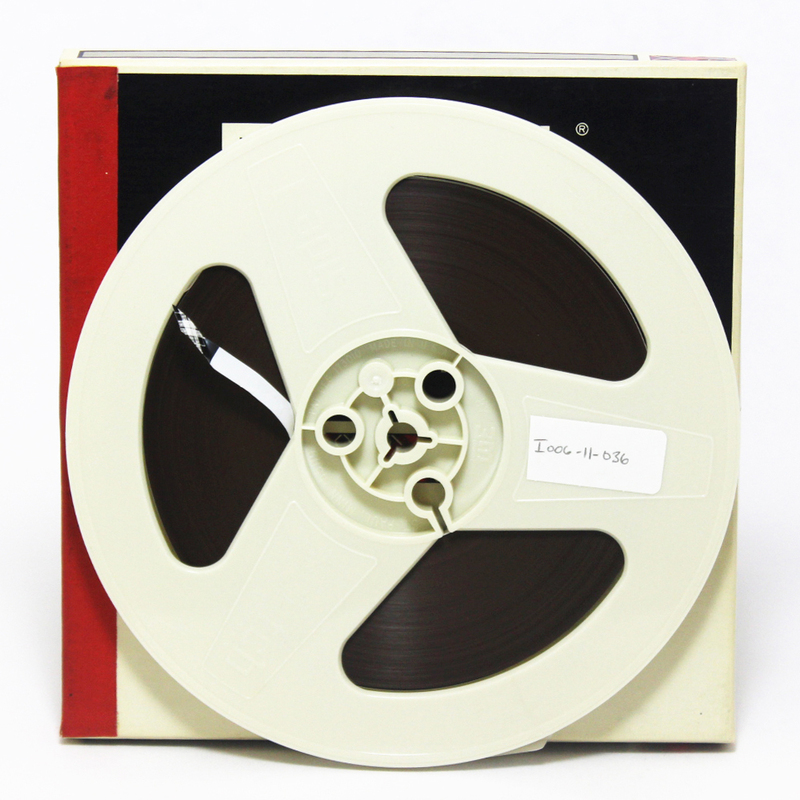 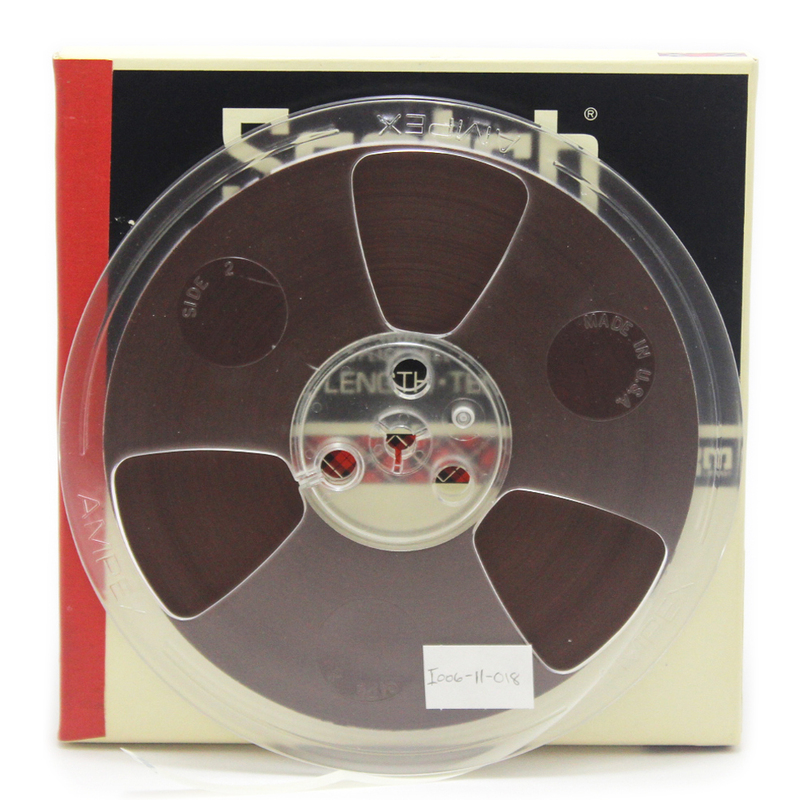 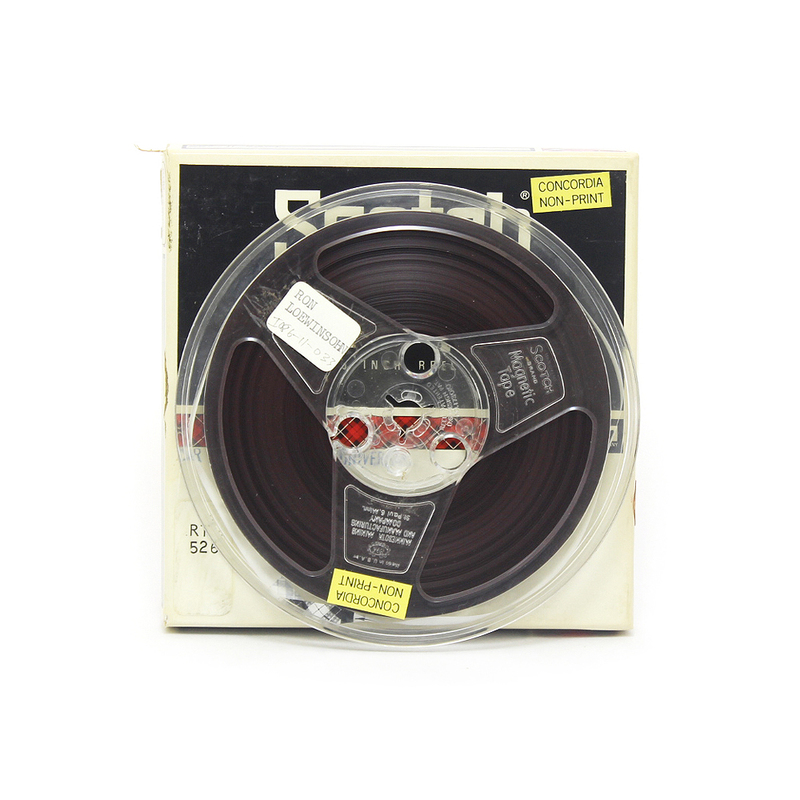 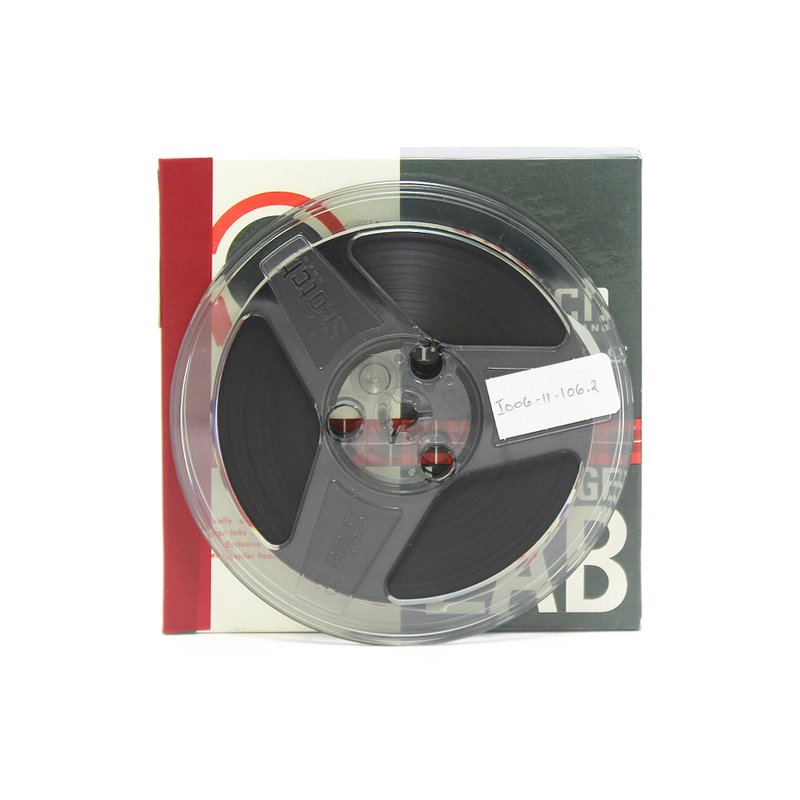 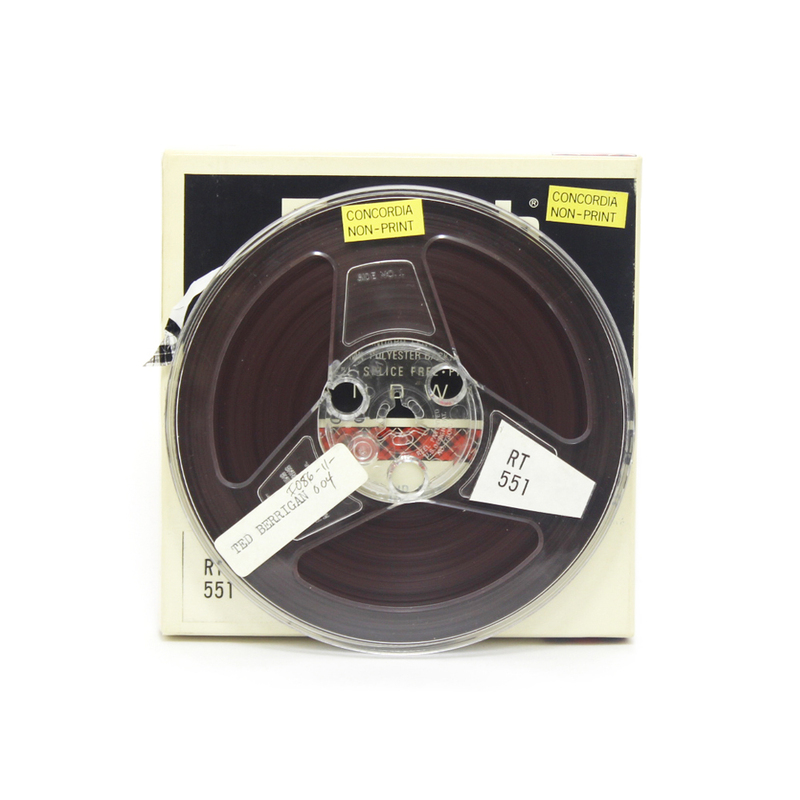 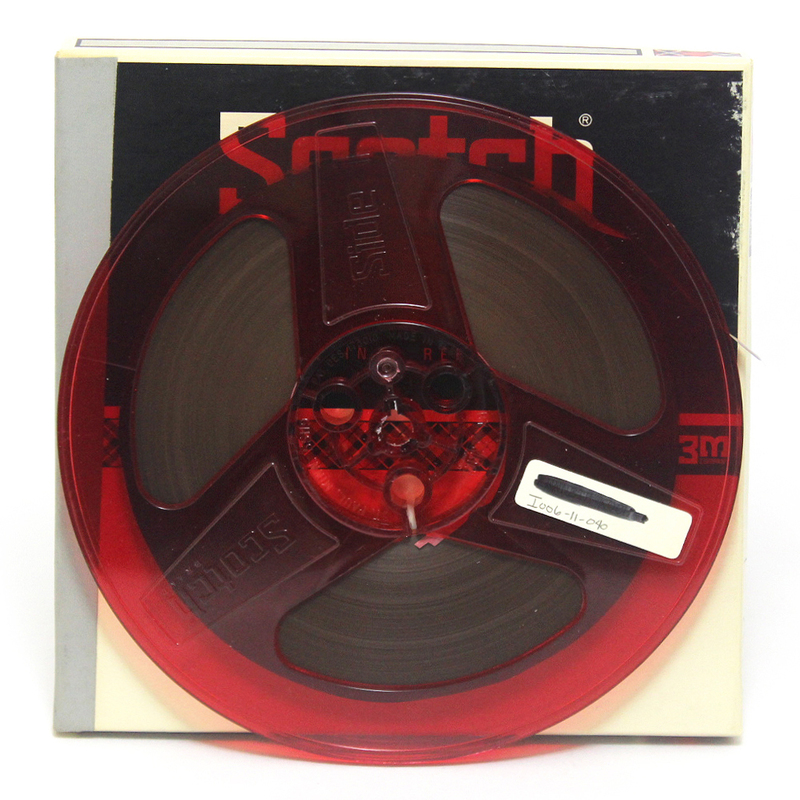 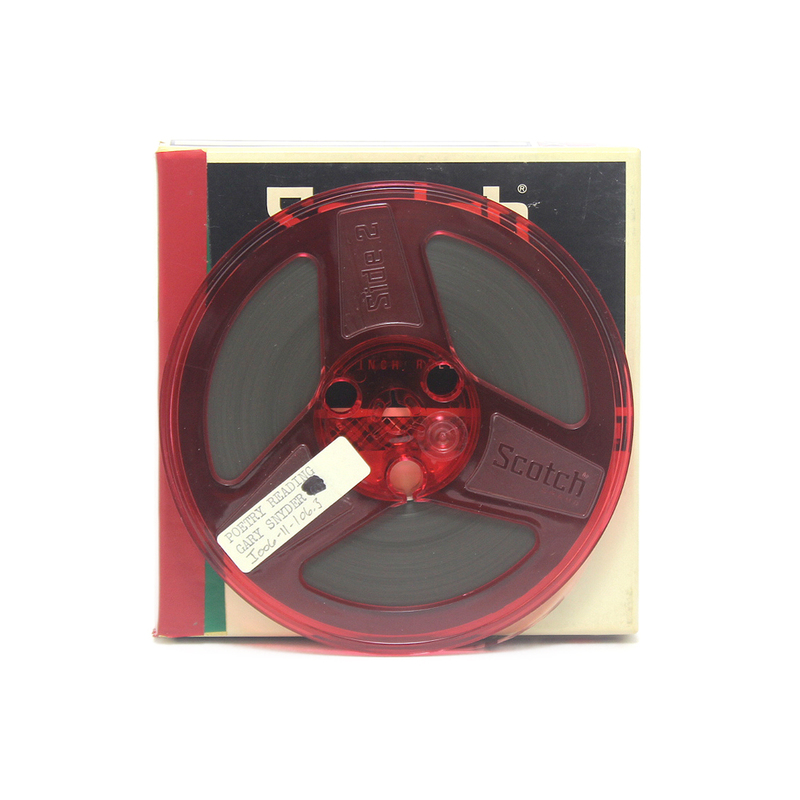 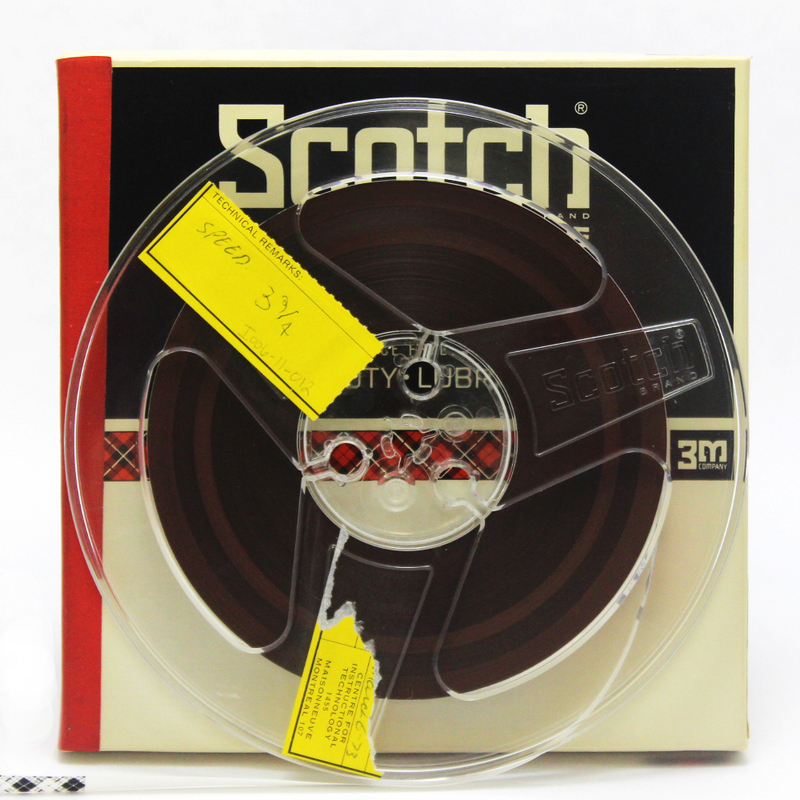 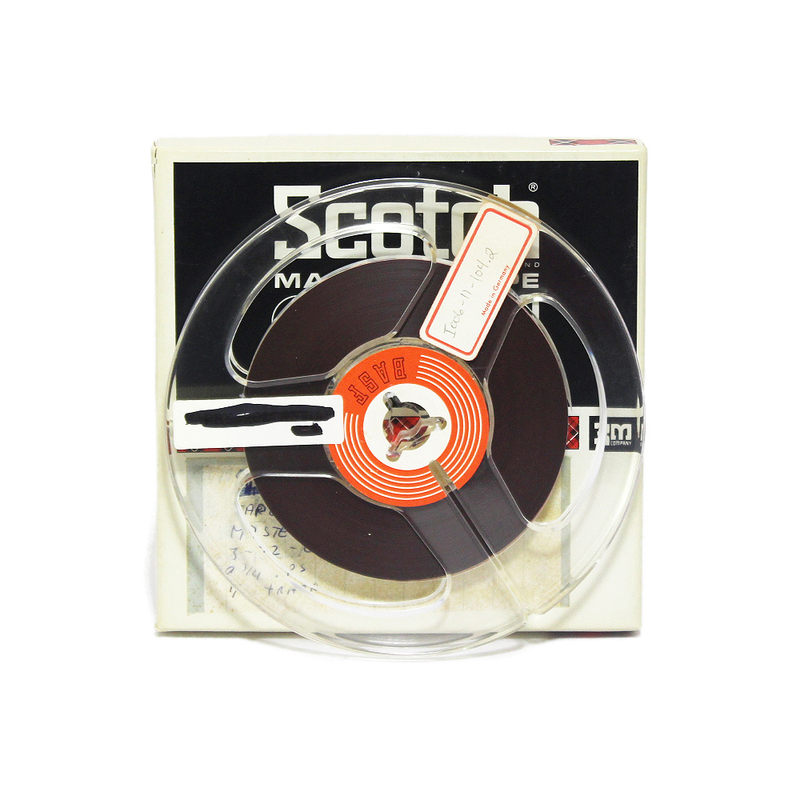 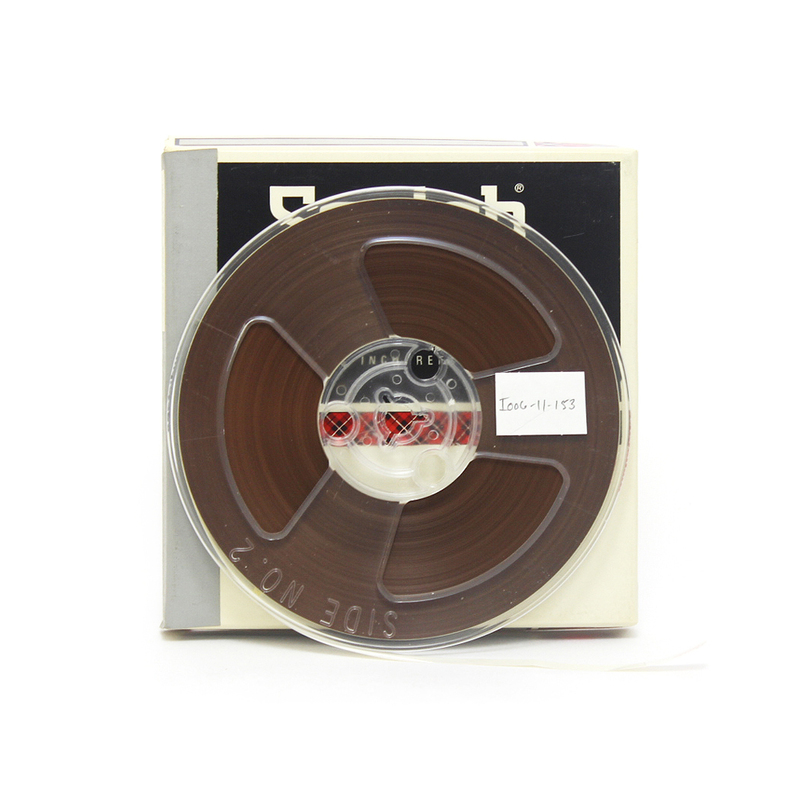 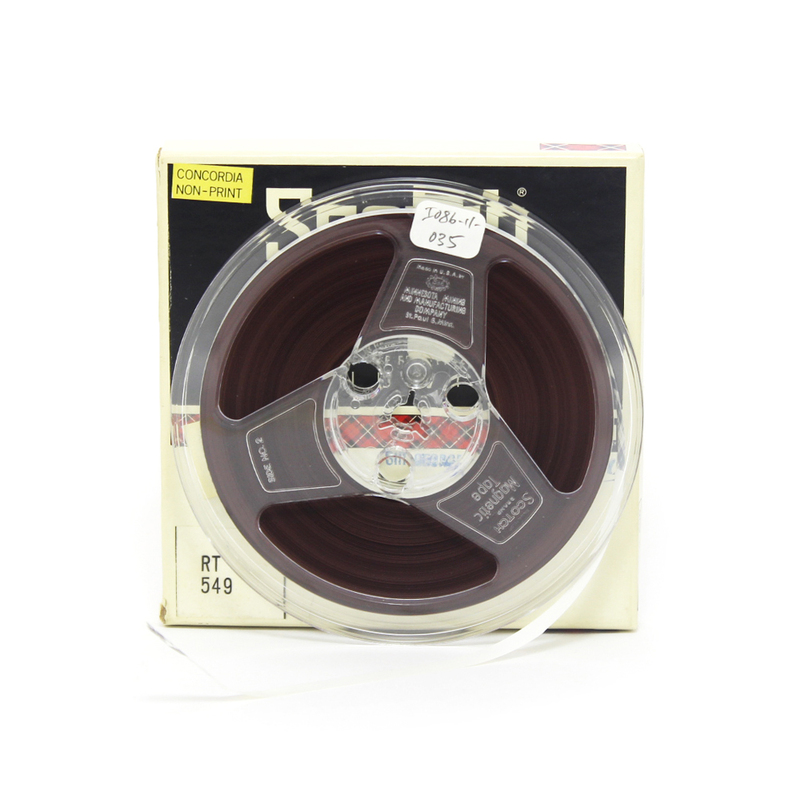 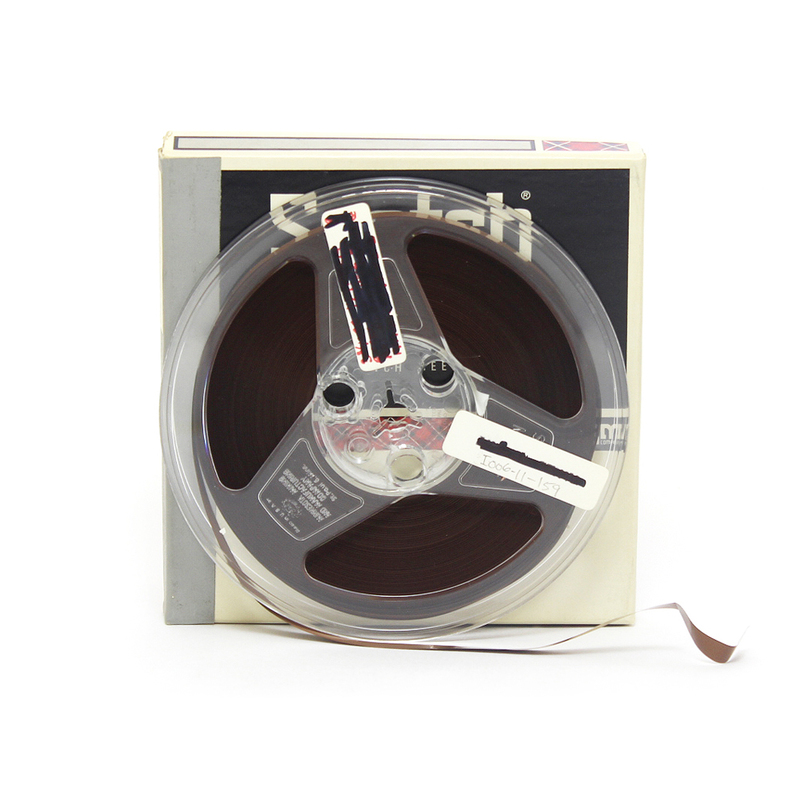 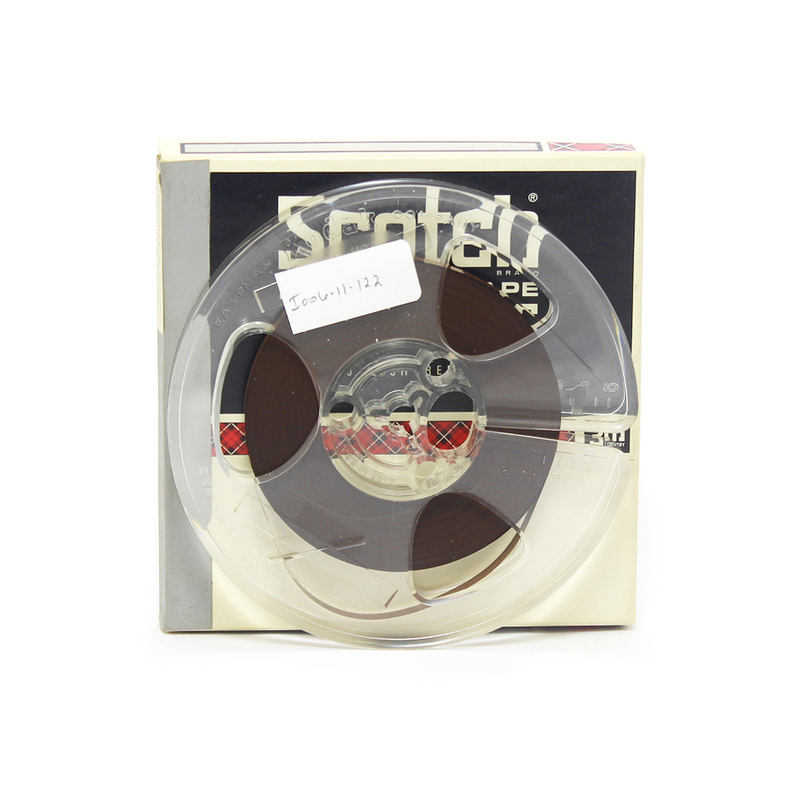 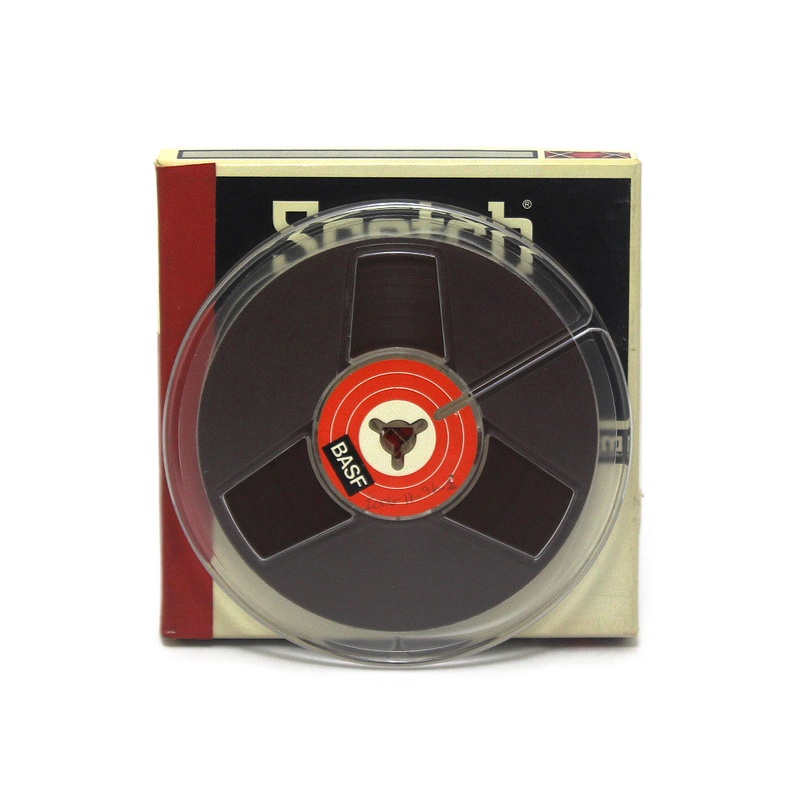 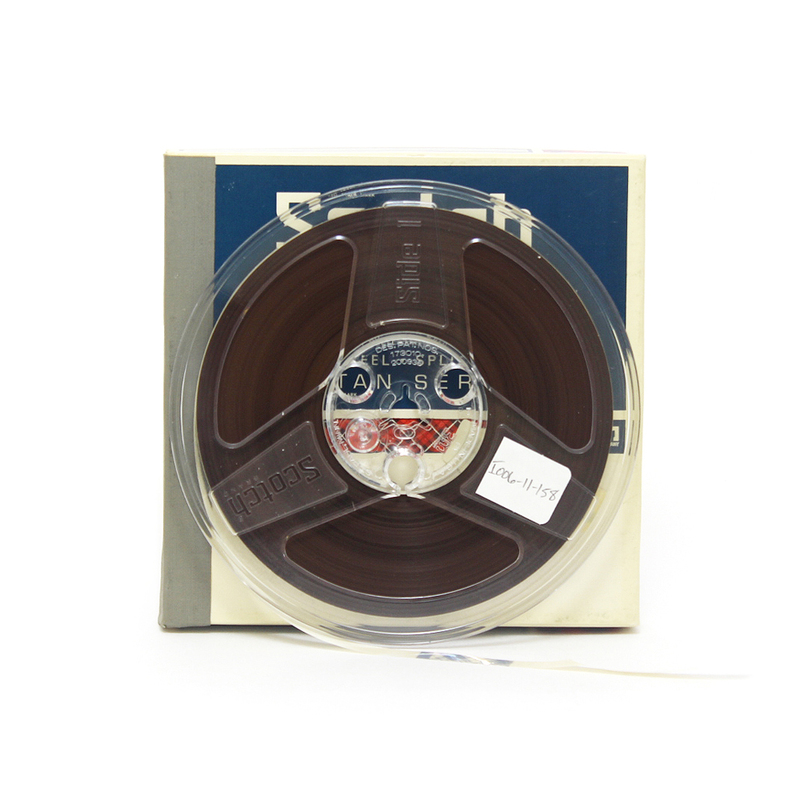 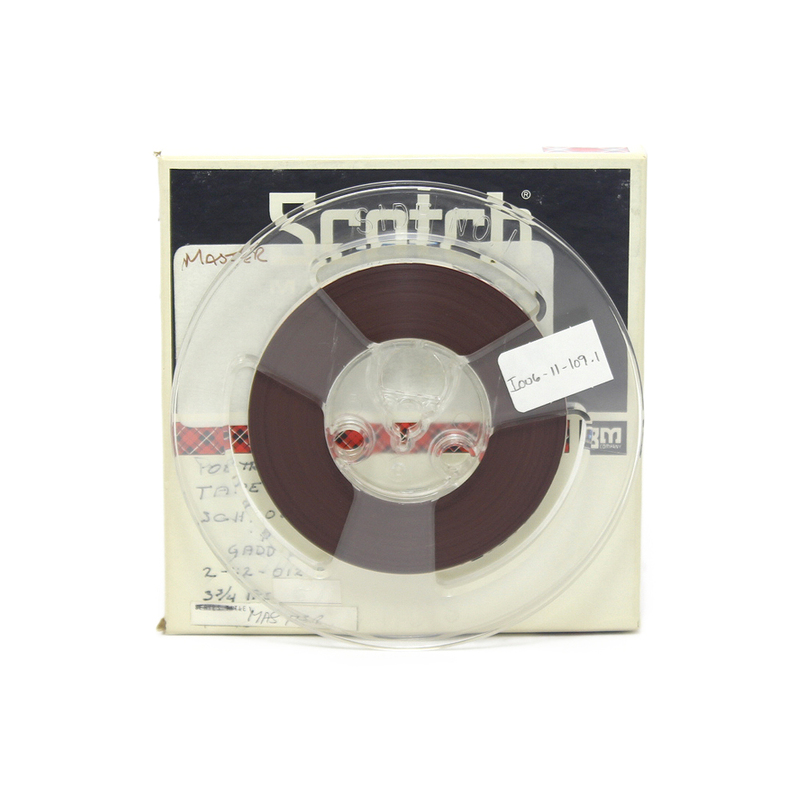 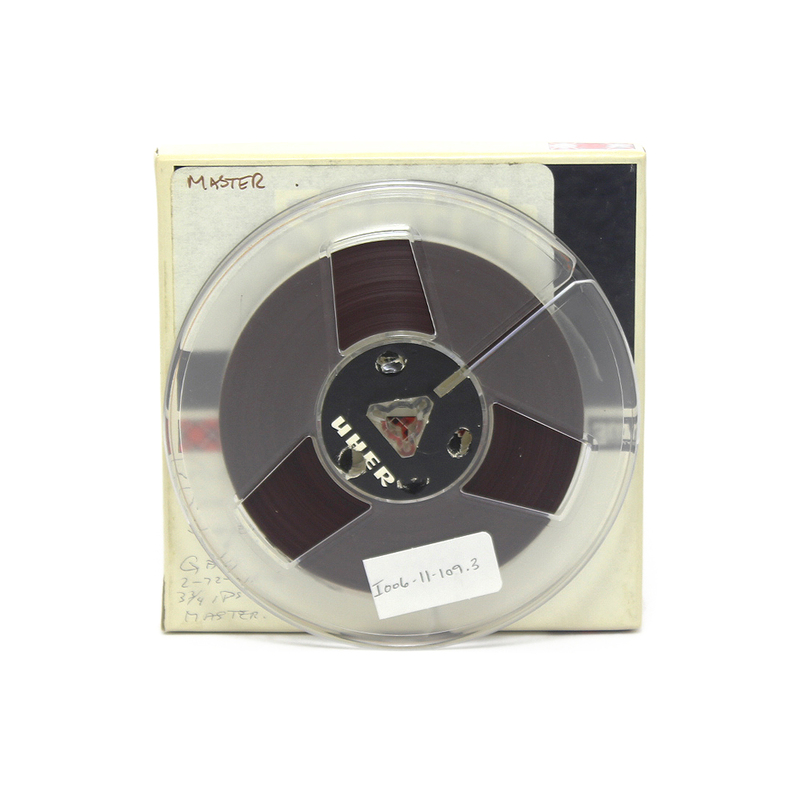 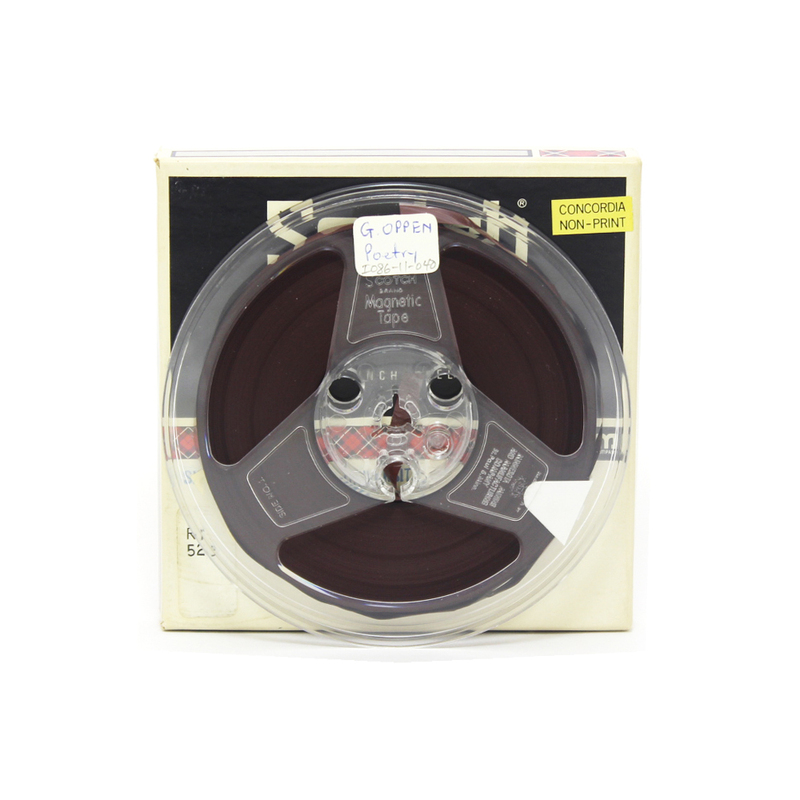 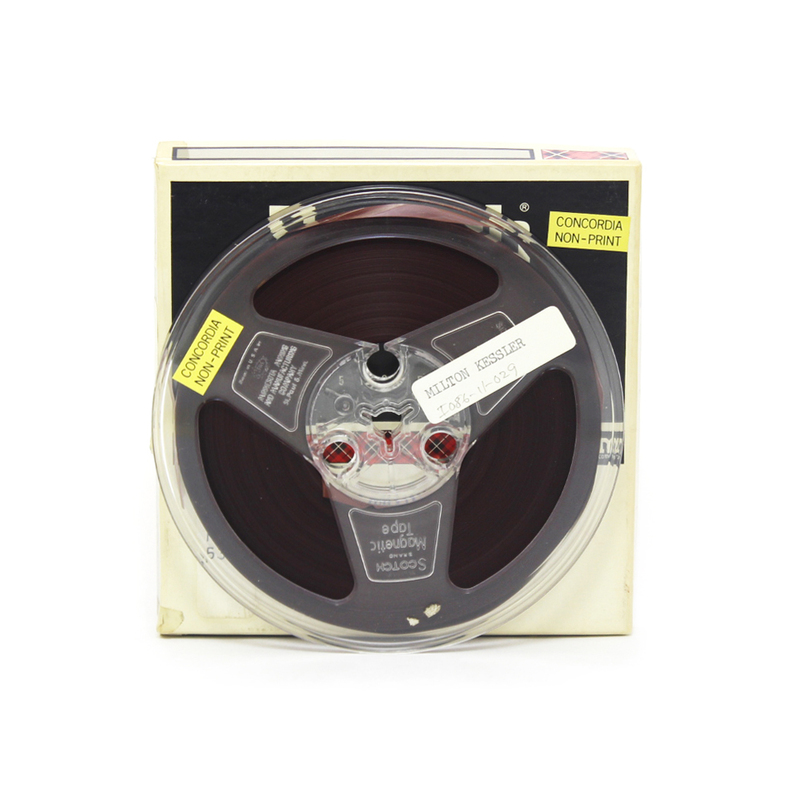 tape using mobile reel-to-reel tape machines. 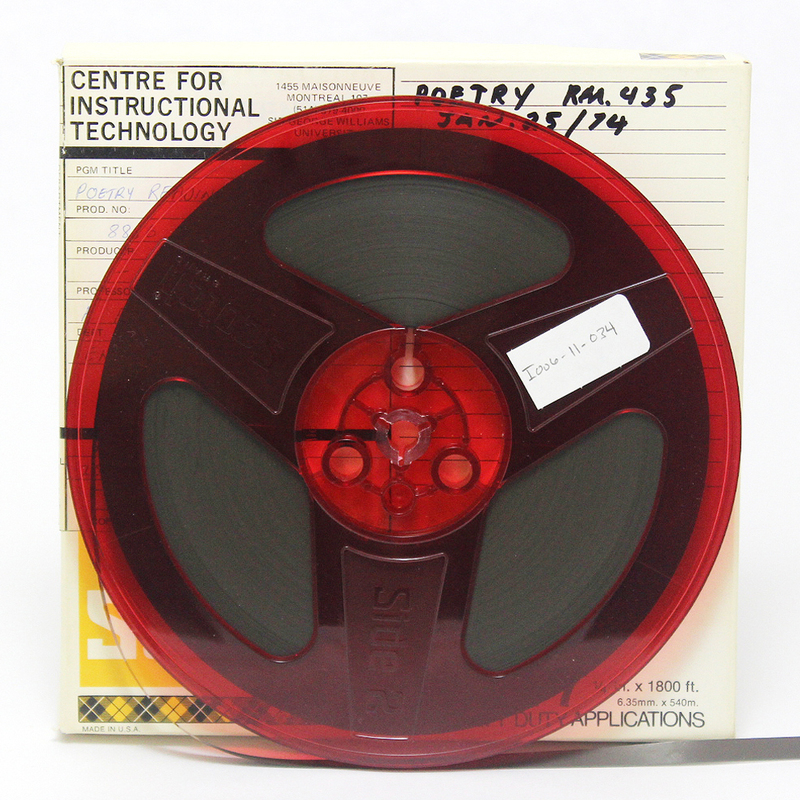 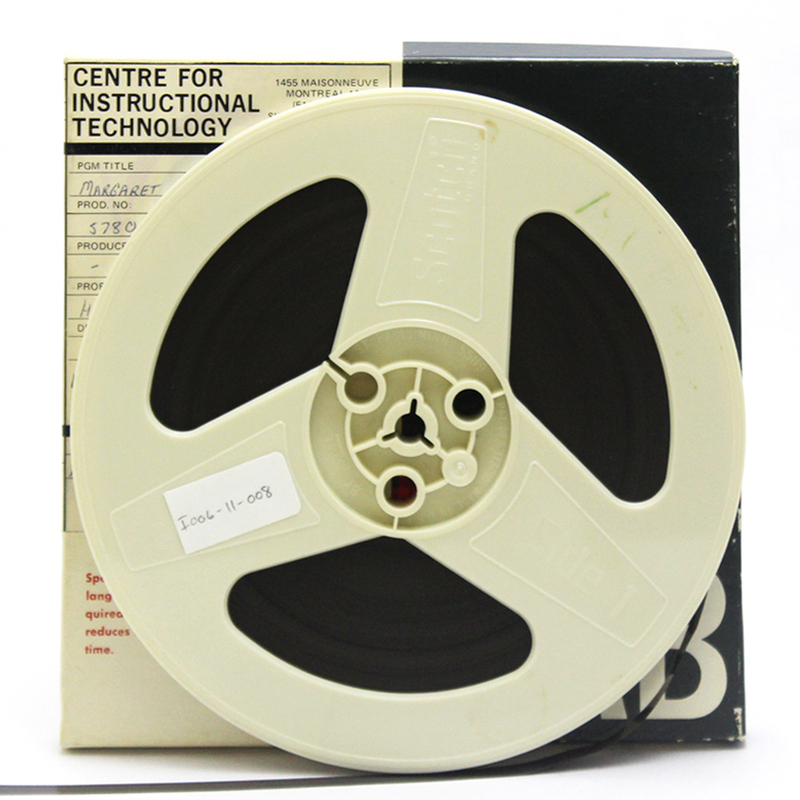 The Concordia University Archives received a grant in 2007 that has allowed all 65 reels of tape (more than 100 hours of audio) to be digitized. So, this sound from an interesting period of transformation in Canadian poetics, and of self-scrutiny for Montreal poetry, represents a rich and useable archive for scholarly research.